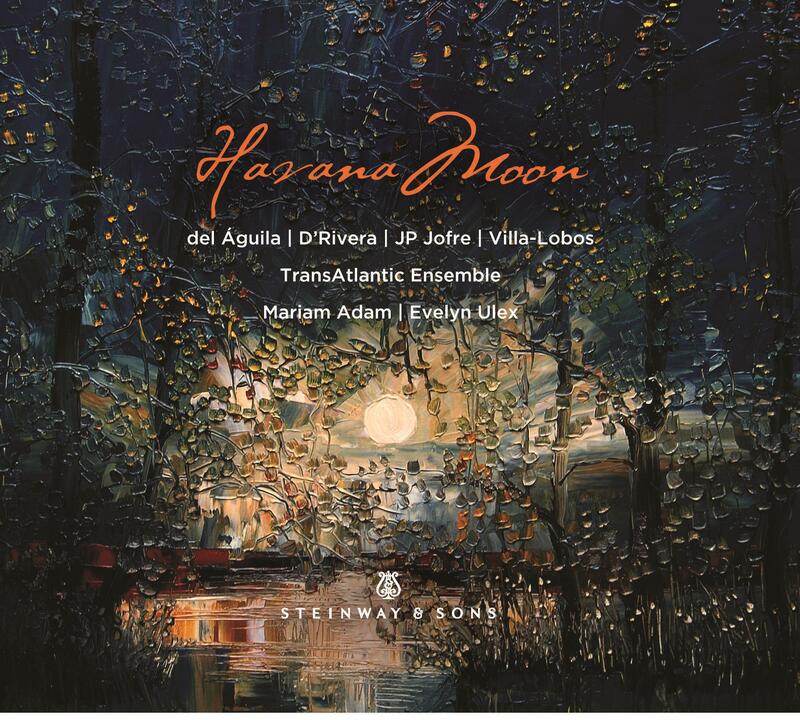 A musical tour of the western hemisphere illuminated by the TransAtlantic Ensemble and filled with visceral dance rhythms which spring to life with every touch of a key. 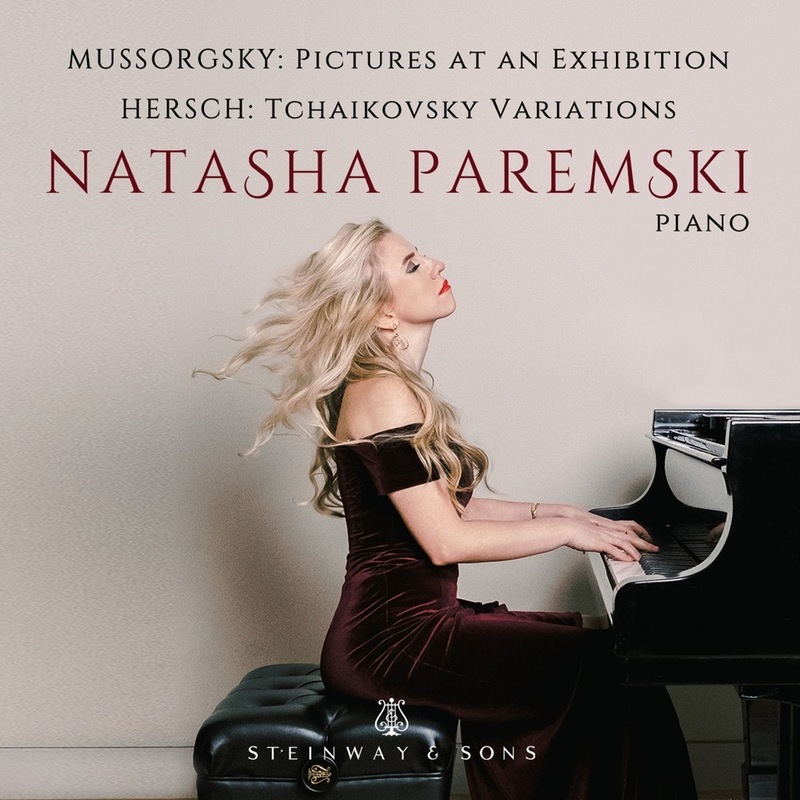 Natasha Paremski Natasha plays works by Brahms, Kahane, Prokofiev, and Balakirev - a diverse program showcasing her diverse talent. 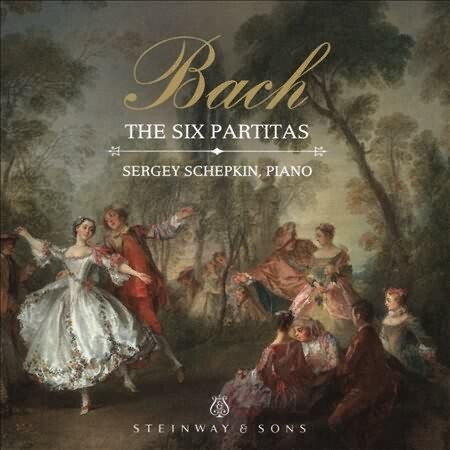 Sergey Schepkin presents the Six Partitas with clarity and a penetrating piano sound that is reproduced with a discerning and intensely active interpretation. 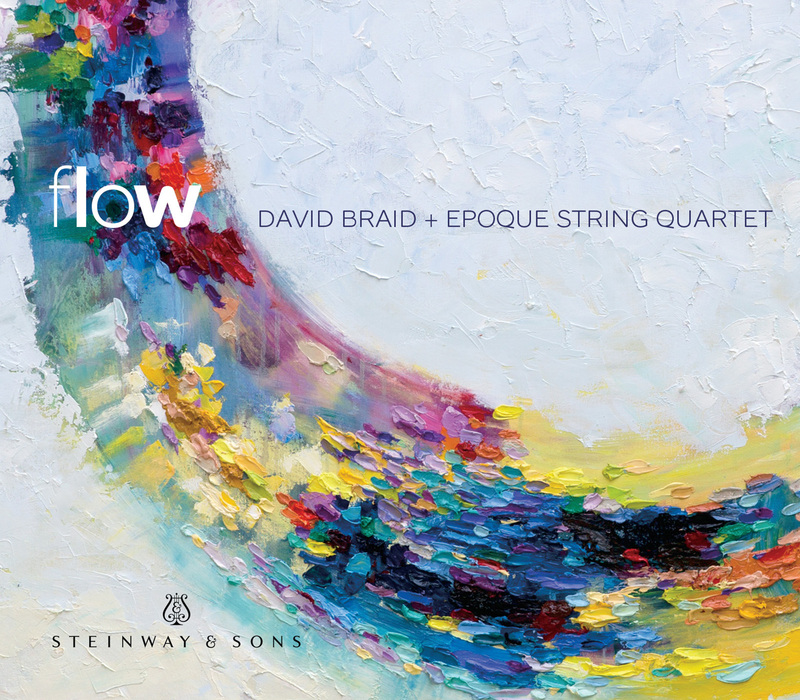 Though jazz pianist and composer David Braid is greatly respectful of the Western art music tradition, he draws much inspiration from Eastern philosophical ideas. 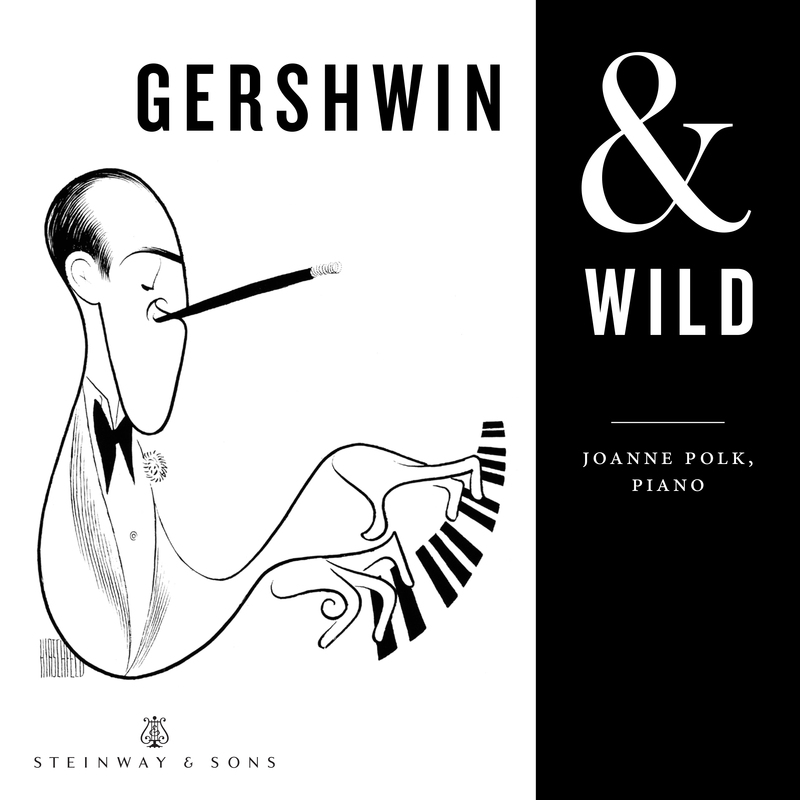 A mesmerizing, deeply committed performance, especially because of Bailey's warm, rounded tone and jaw-dropping clarity in lightning-speed runs. 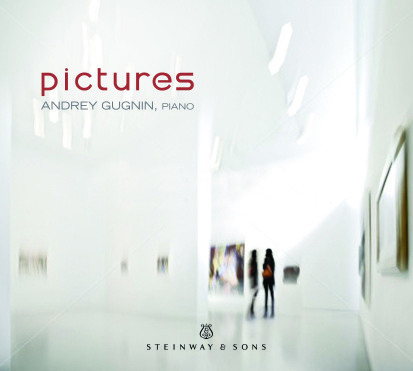 Andrey Gugnin presents Mussorgsky’s monumental work surrounded by rarely heard “Exhibitions” by Jacques Ibert and Armenian composer Arno Babadjanian. 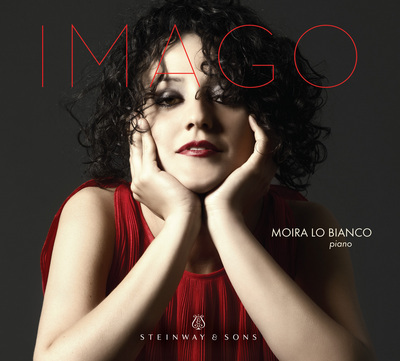 Moira Lo Bianco weaves together a beautiful musical tapestry in her solo album, Imago. 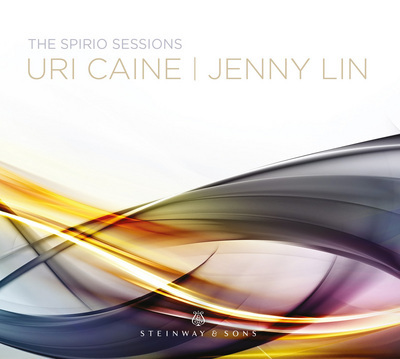 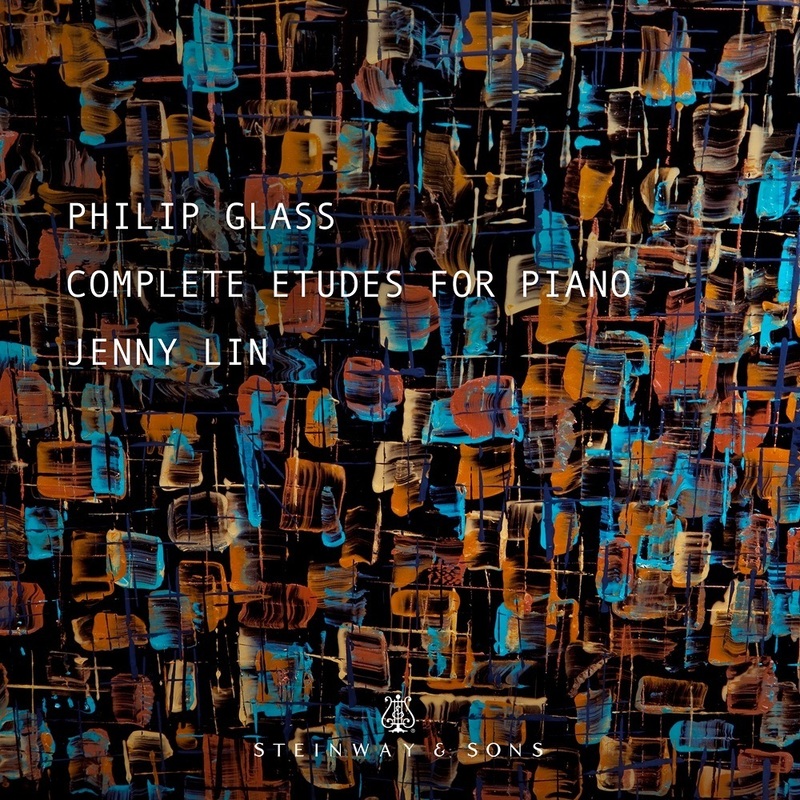 Jazz composer/pianist Uri Caine is joined by virtuoso pianist Jenny Lin in this album of Miniatures and imaginative pieces inspired by Scarlatti, Gesualdo, and Mozart. 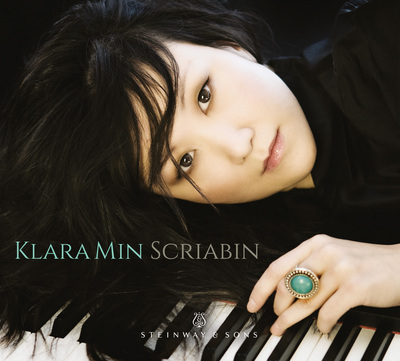 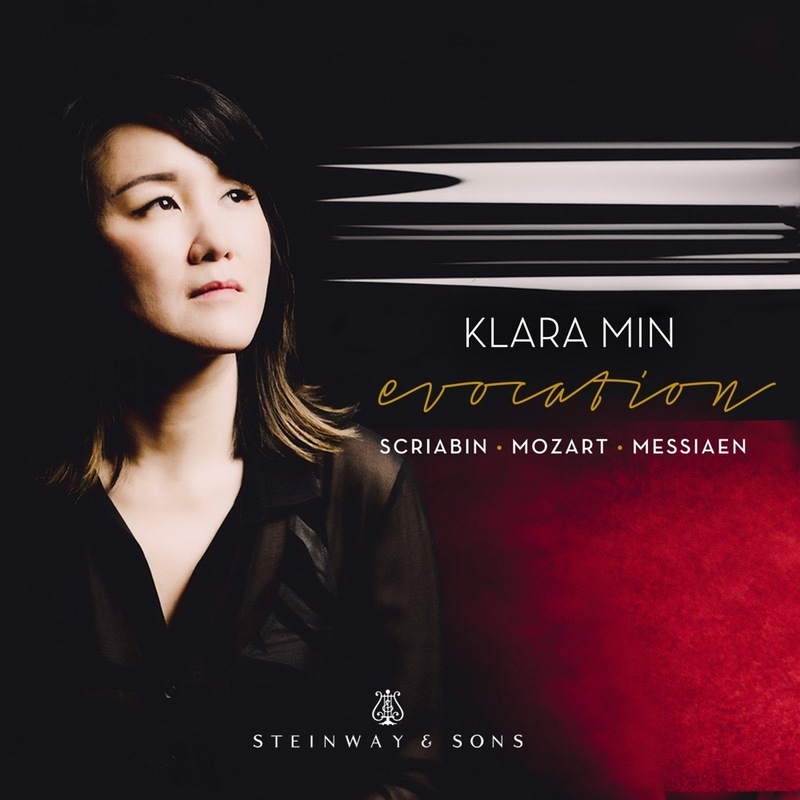 The critically acclaimed South Korean pianist Klara Min pays homage to the colorful, late Romantic music of Alexander Scriabin. 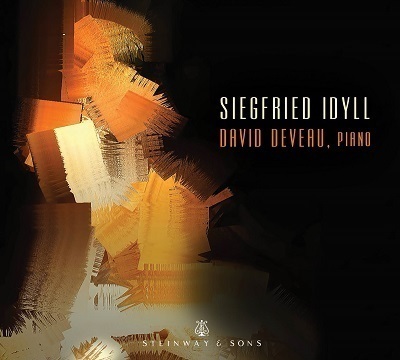 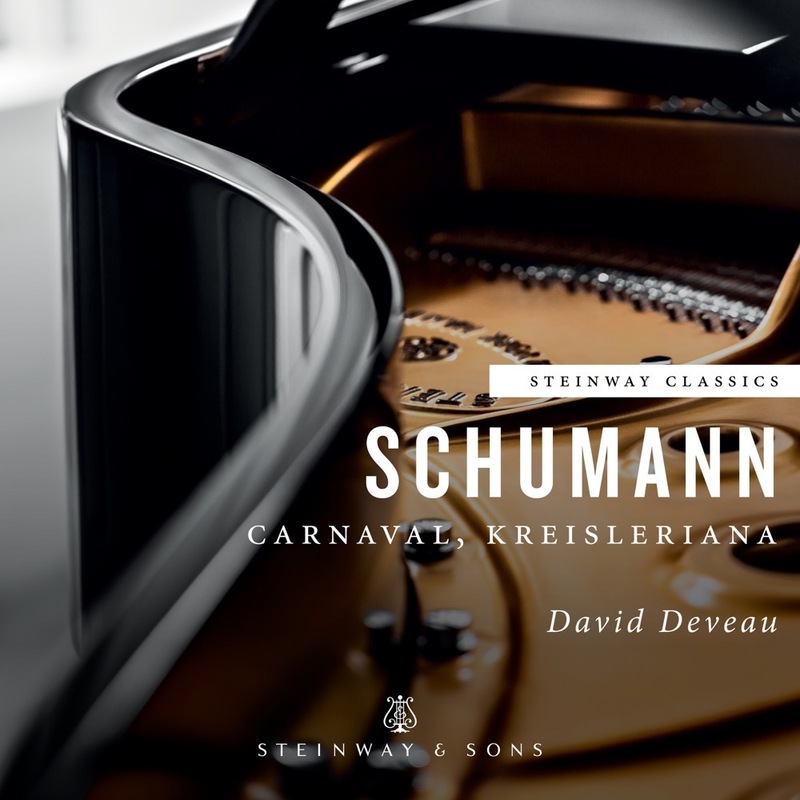 David Deveau explores the interconnectedness of the lives and careers of three musical titans – Wagner, Liszt, and Brahms. 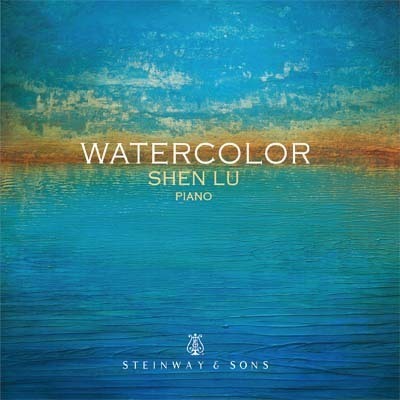 Young Chinese pianist Shen Lu has won numerous international piano competitions, For his Steinway & Sons label debut, he presents masterful interpretations of works composed by Ravel, Rachmaninov, and Tan Dun, plus an arrangement by Chen Peixun of a 1930s Chinese folk song. 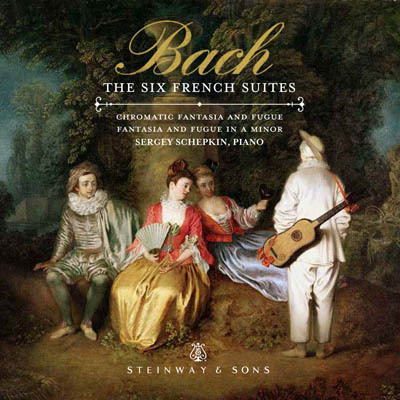 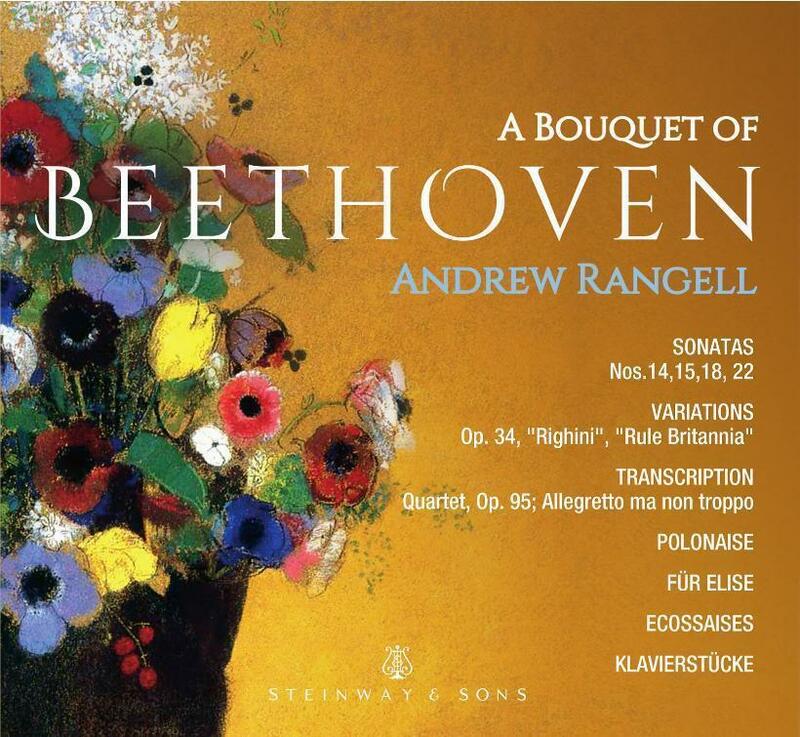 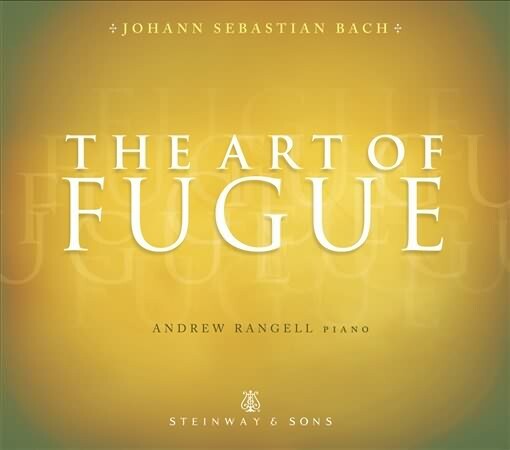 An excursion into the surprisingly passionate world of fugal composition in the High Baroque Era. 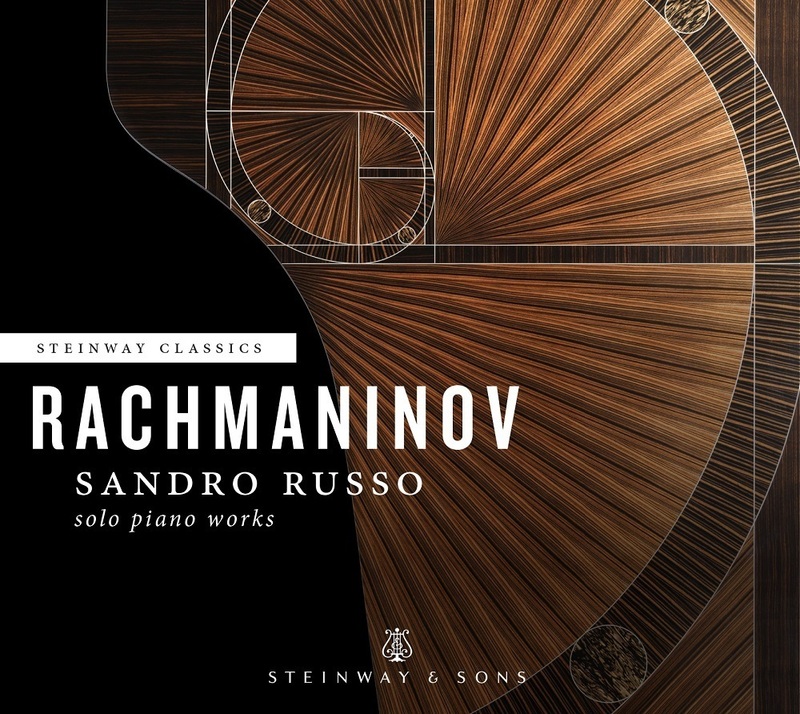 Canadian pianist Stewart Goodyear follows up his acclaimed recording of the Tchaikovsky and Grieg Piano Concertos with this new album of Rachmaninov concertos, including the Second, a piece near and dear to the pianist's heart. 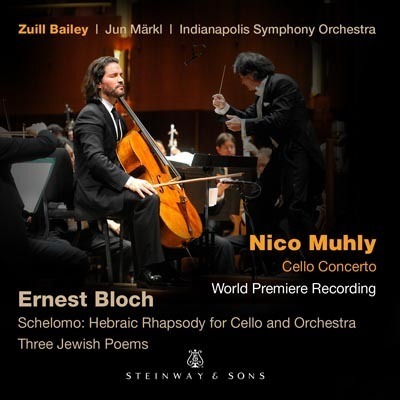 Zuill Bailey, one of the world's premier cellists, performs American composer Nico Muhly's Cello Concerto in this world-premiere recording. 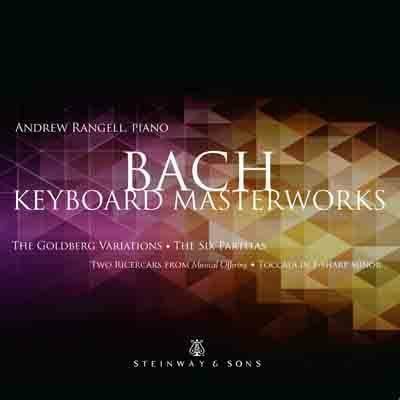 Anderson & Roe shed new light on Bach's art with matchless brilliance through their dynamic keyboard interplay. 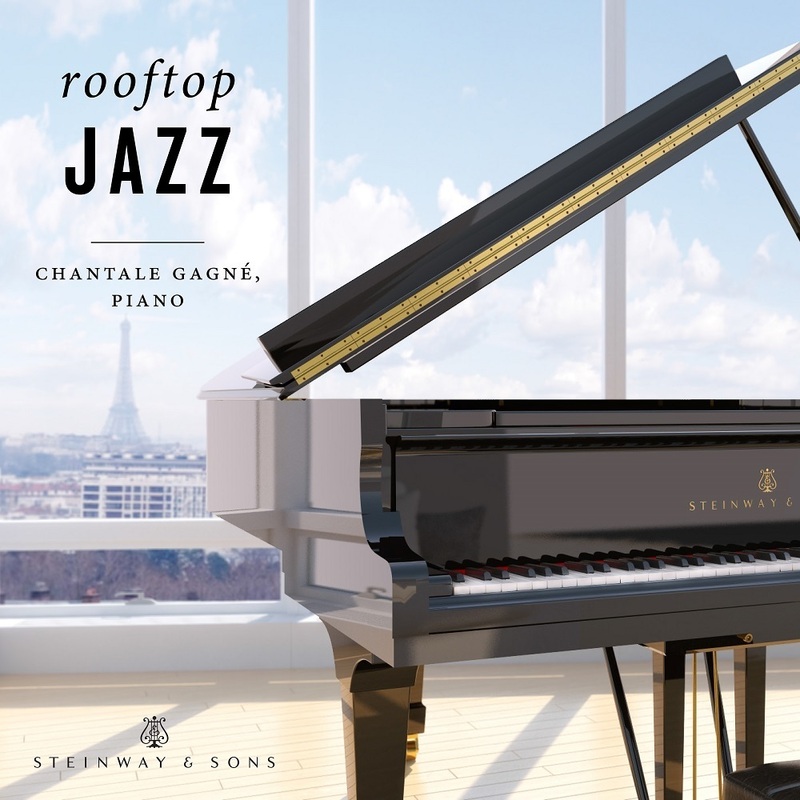 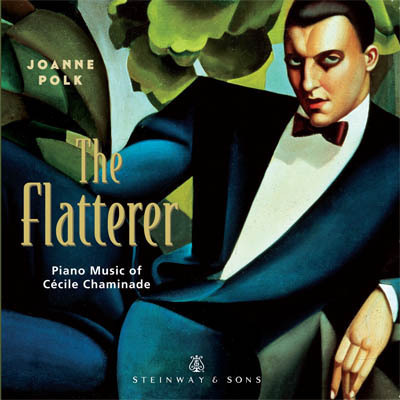 An irresistible collection of Cécile Chaminade’s piano works, celebrating an underrated composer whose music deserves a wide audience. 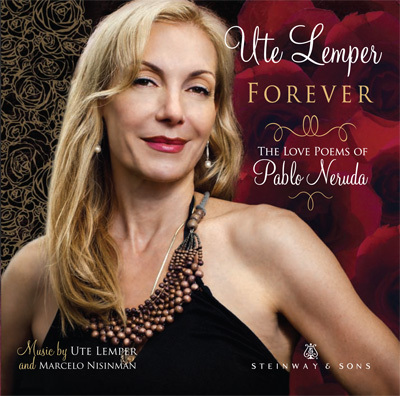 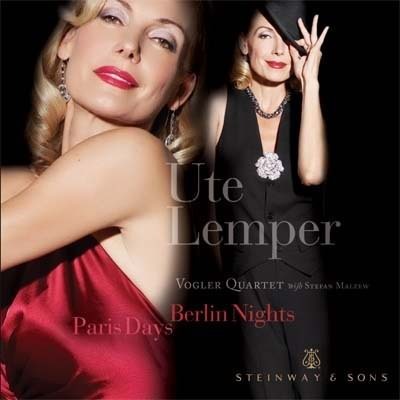 Ute Lemper's newest creation is a fantastic celebration in song of love poems by Pablo Neruda, the Nobel Prize-winning Chilean poet recognized as the 20th-century master of the sensual poem. 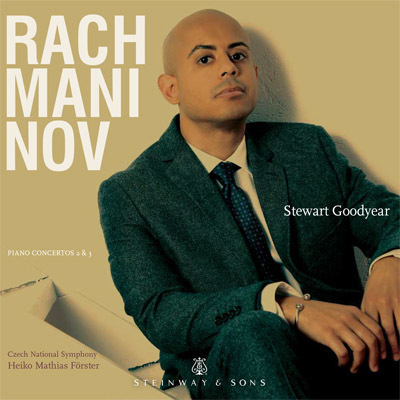 Stewart Goodyear does indeed impress with his bullseye accuracy, rapid fingerwork, and an overriding sense of confidence borne from the mastery of his instrument. 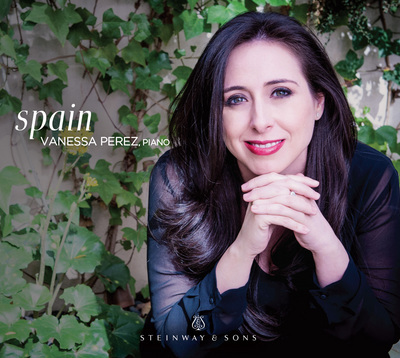 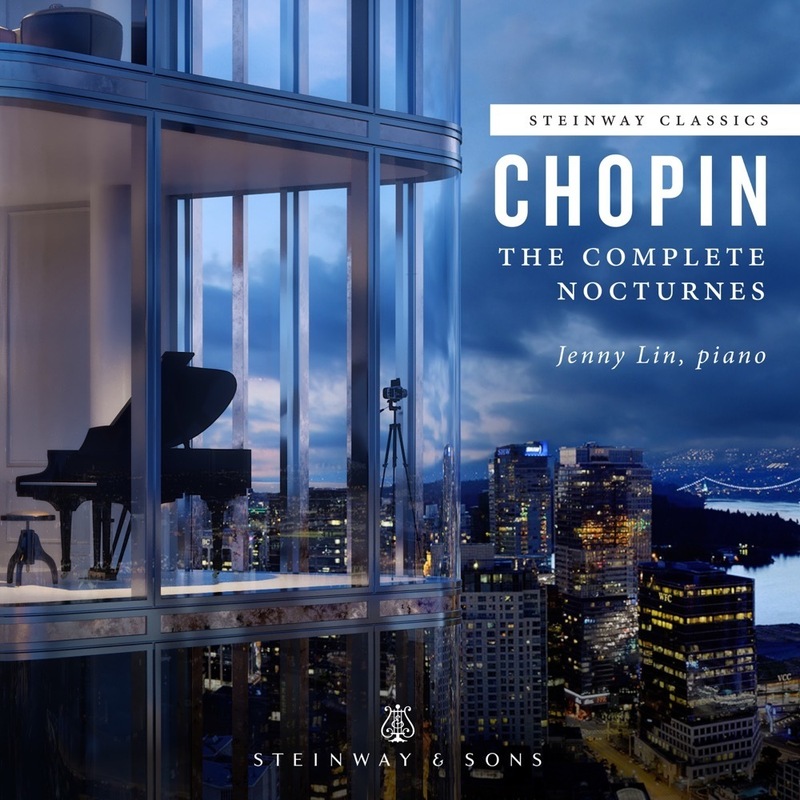 A very romantic hour of inventively chosen music that harks back to the golden age of pianism and the piano recital. 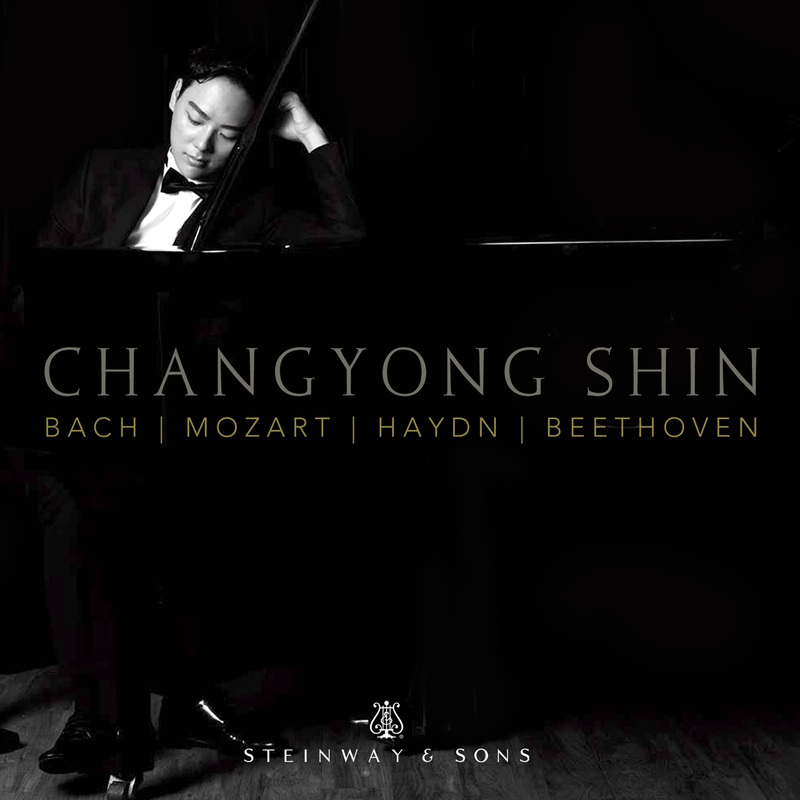 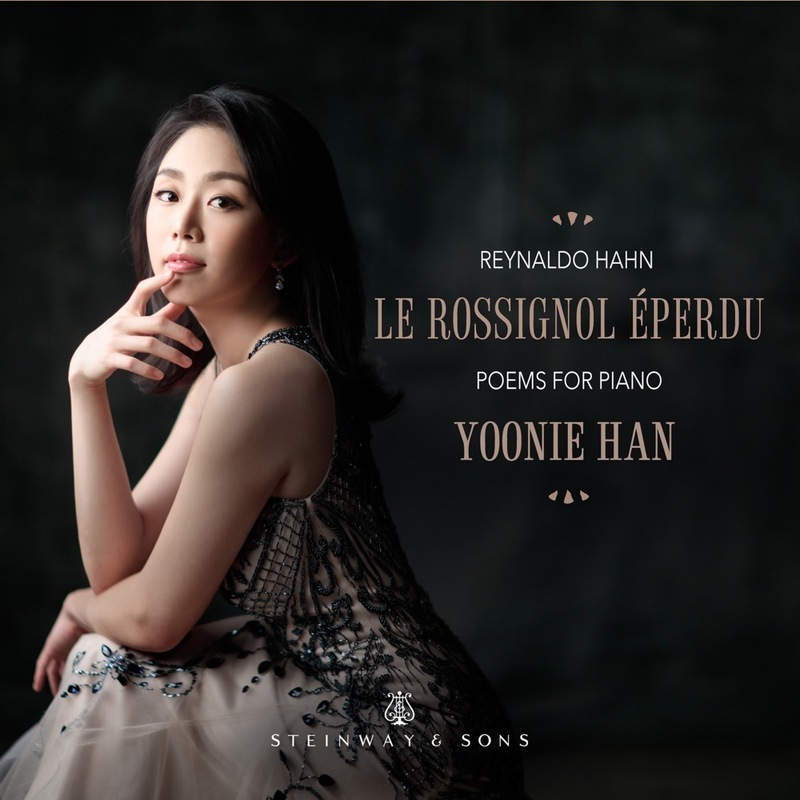 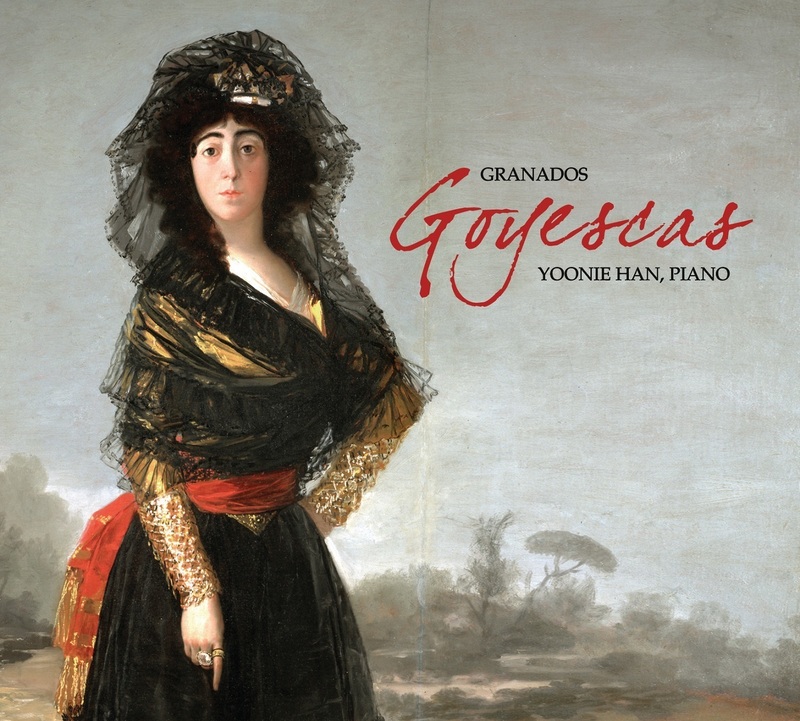 Pianist Yoonie Han has a great delicacy of tone and feeling for drama. 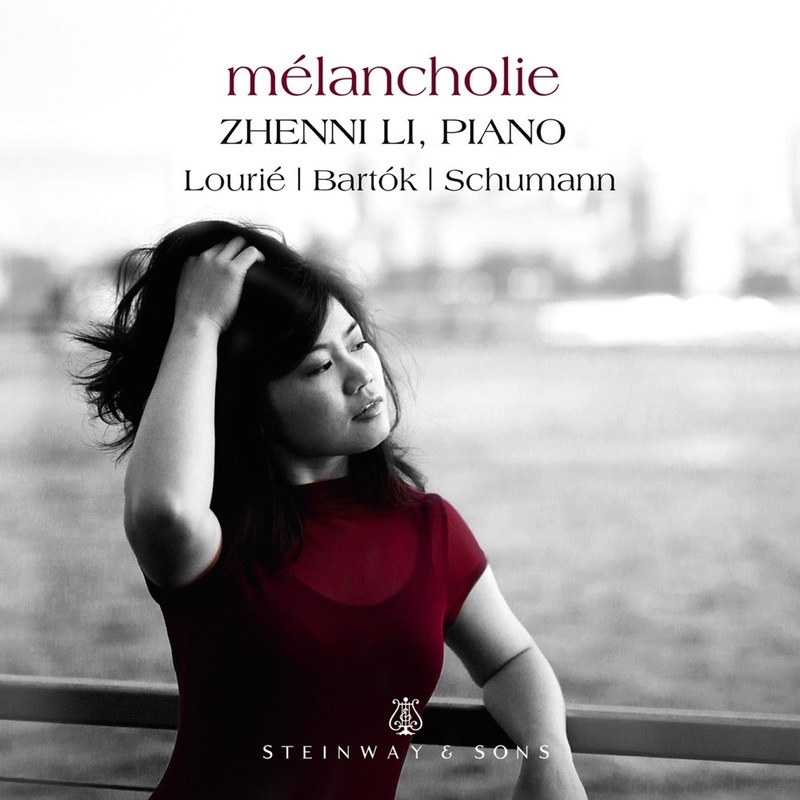 Her heart is clearly in this project and her playing is graceful and nuanced. 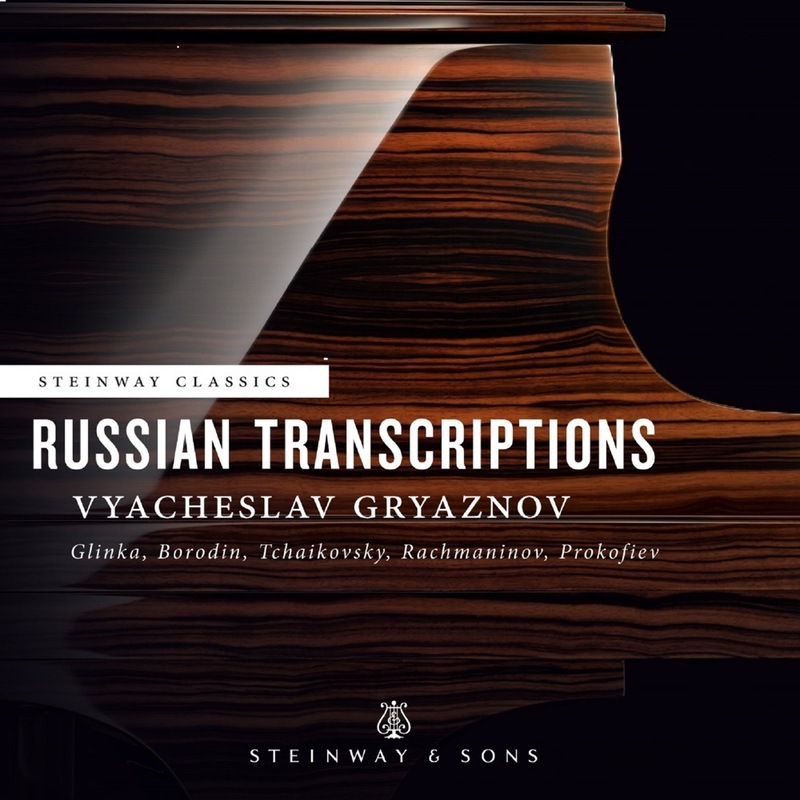 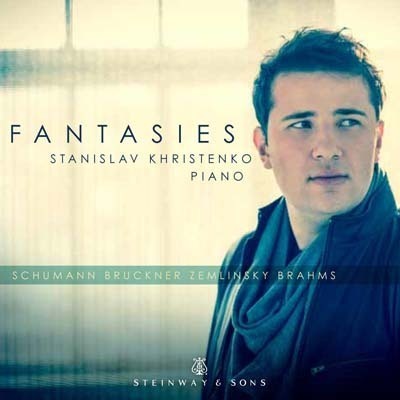 Ukrainian pianist Stanislav Khristenko's highly impressive debut CD shows brilliant technique and refined sensitivity in Fantasies of Brahms, Schumann, Bruckner, and Zemlinsky. 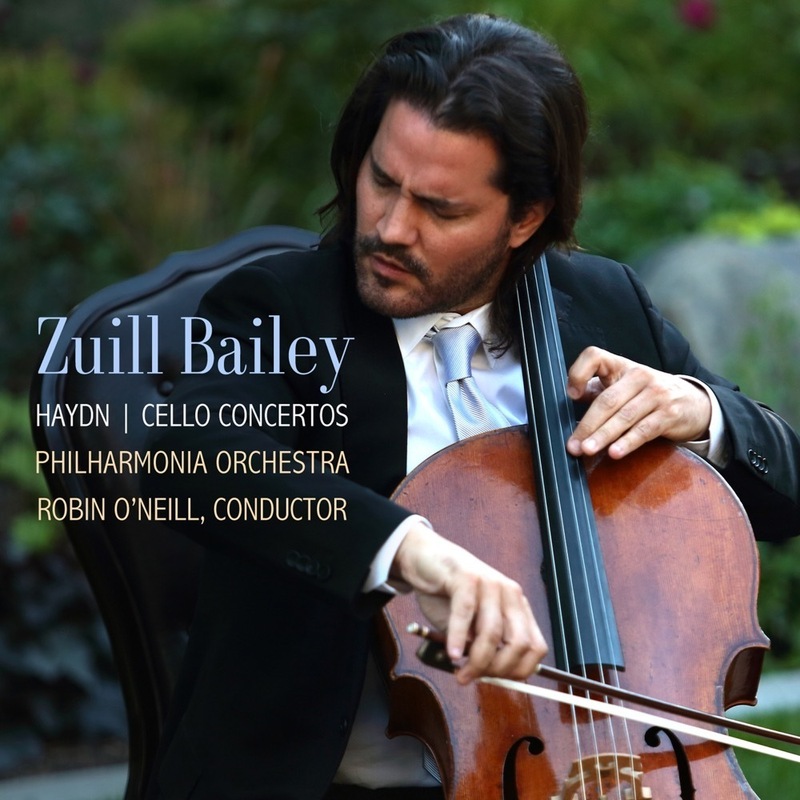 Zuill Bailey’s soulful cello and Lara Downes’s clean and sensitive piano playing prove perfect travel mates. 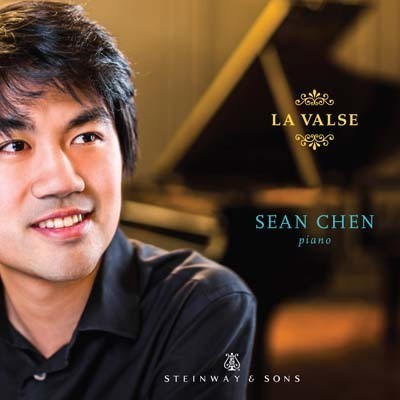 Pianist Sean Chen performs striking and imaginative works by Ravel and Scriabin, composed in the early years of the 20th century before World War I. 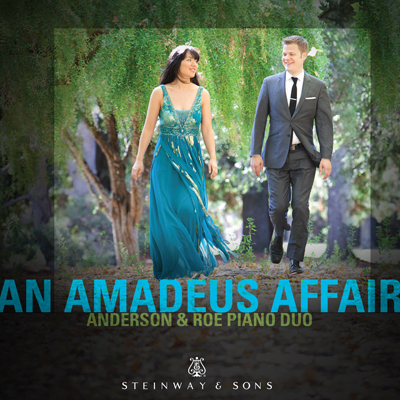 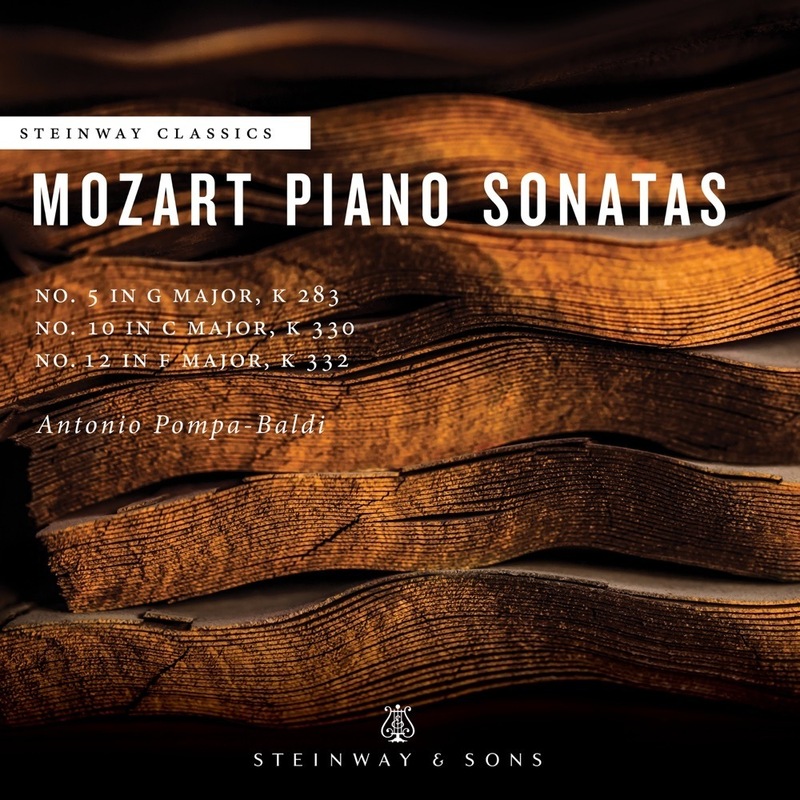 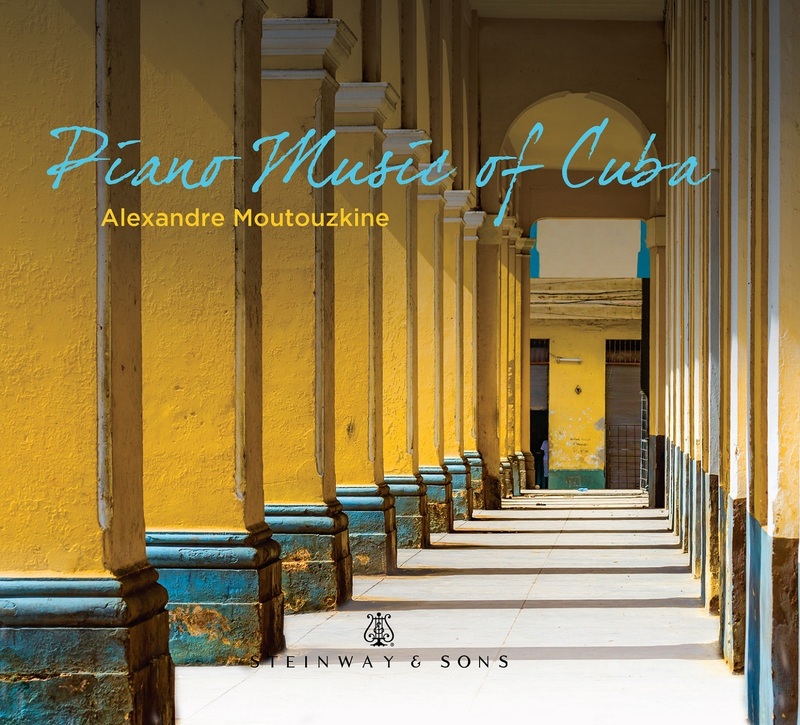 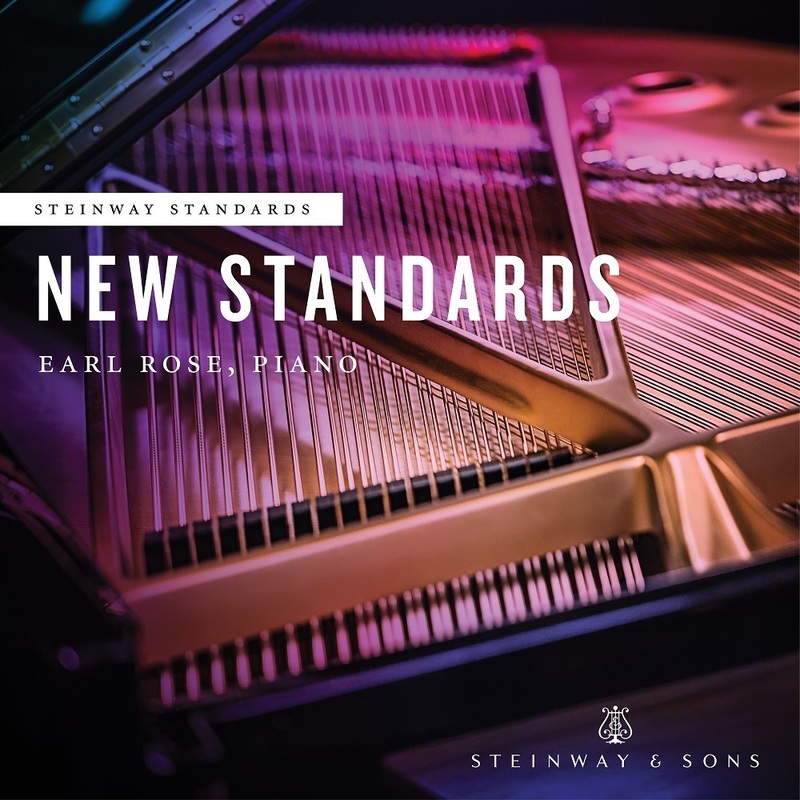 This second release by the Anderson & Roe piano duo on the Steinway label celebrates Mozart in a sonic whirl of intrigue, scandal, exhilaration, and mischief. 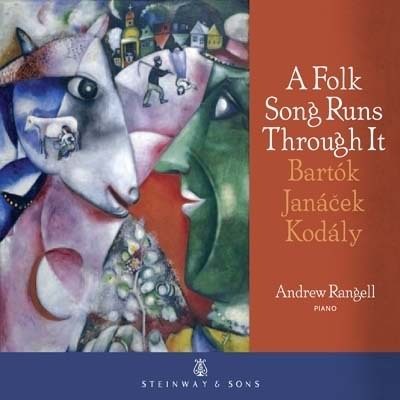 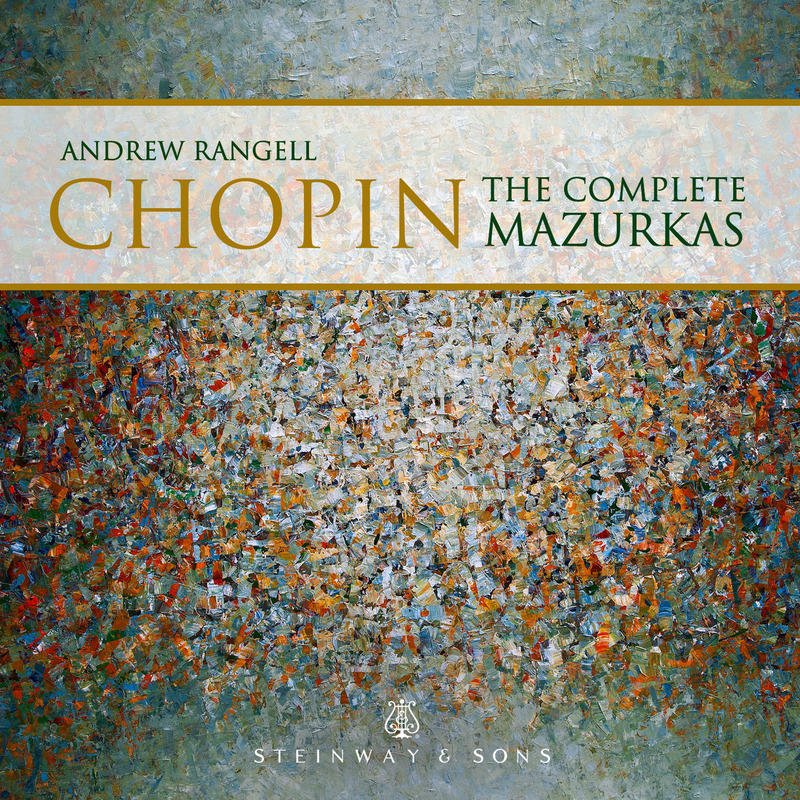 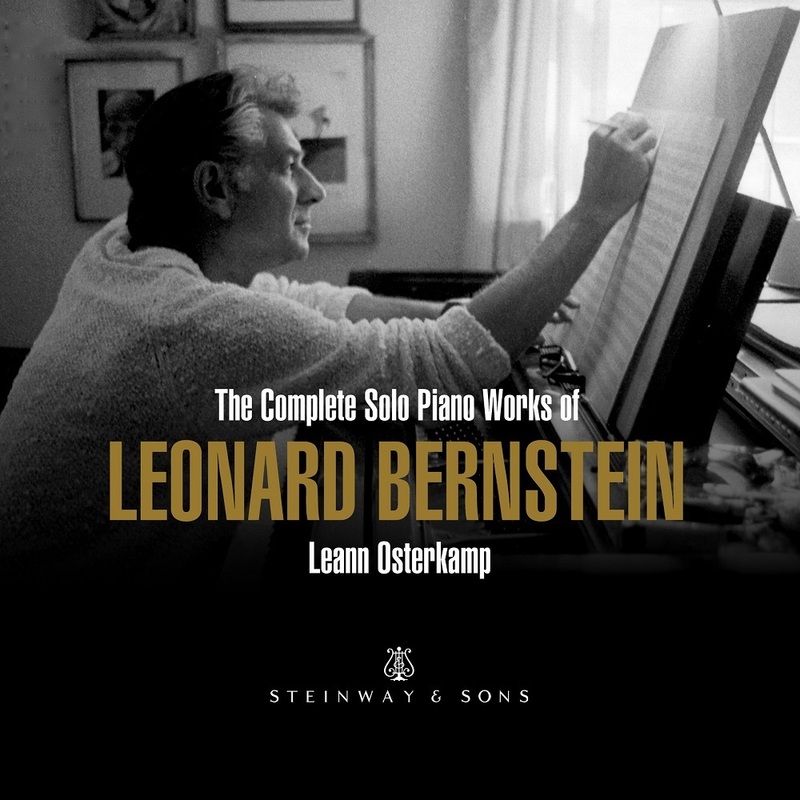 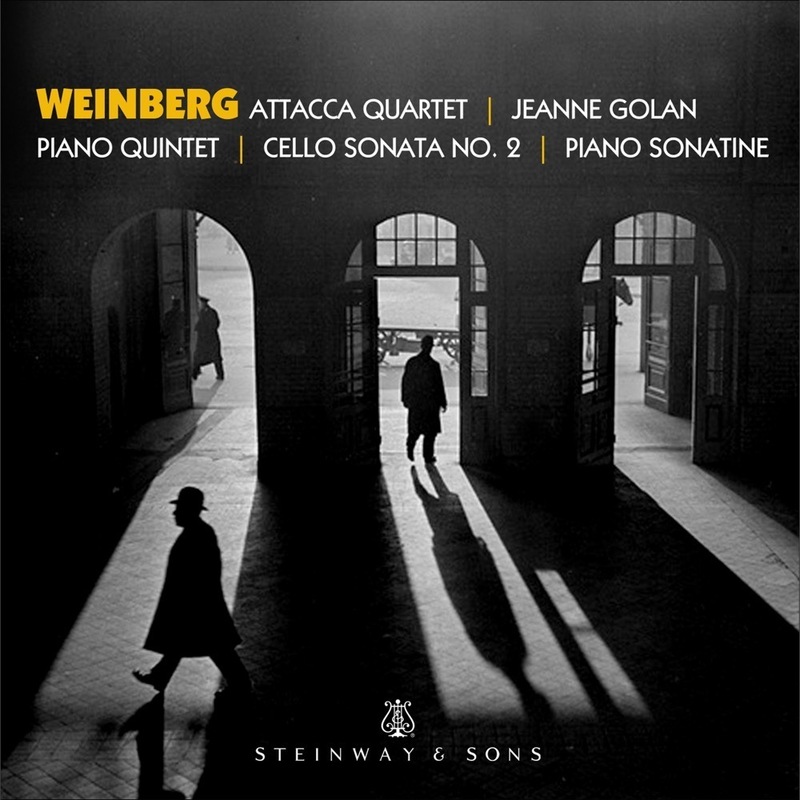 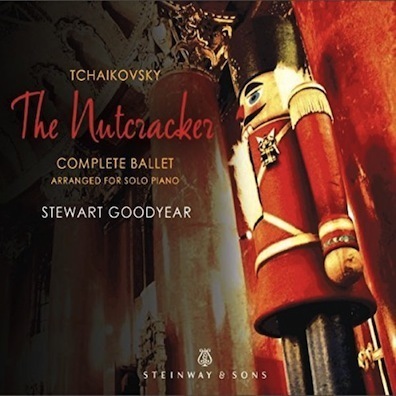 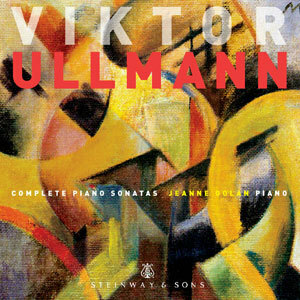 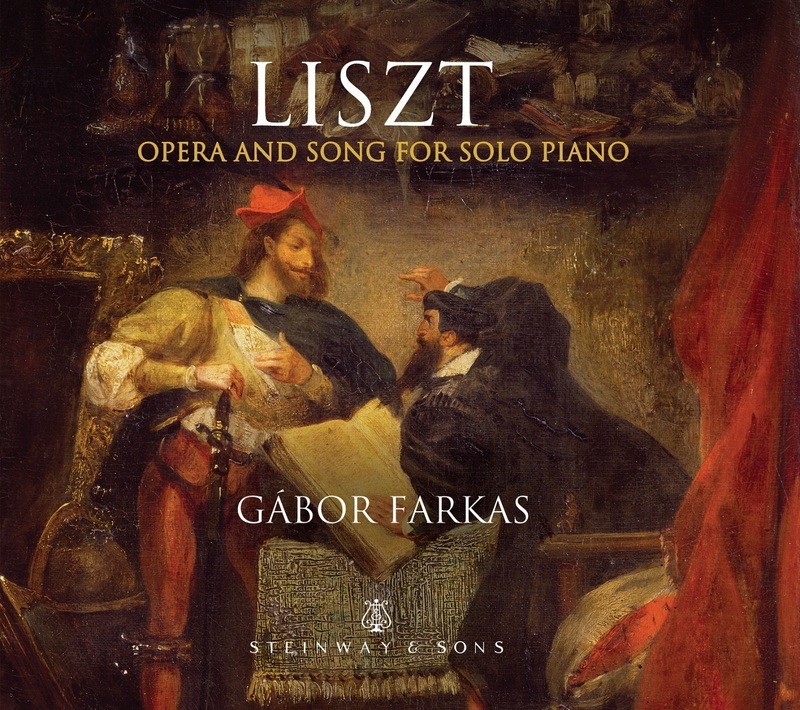 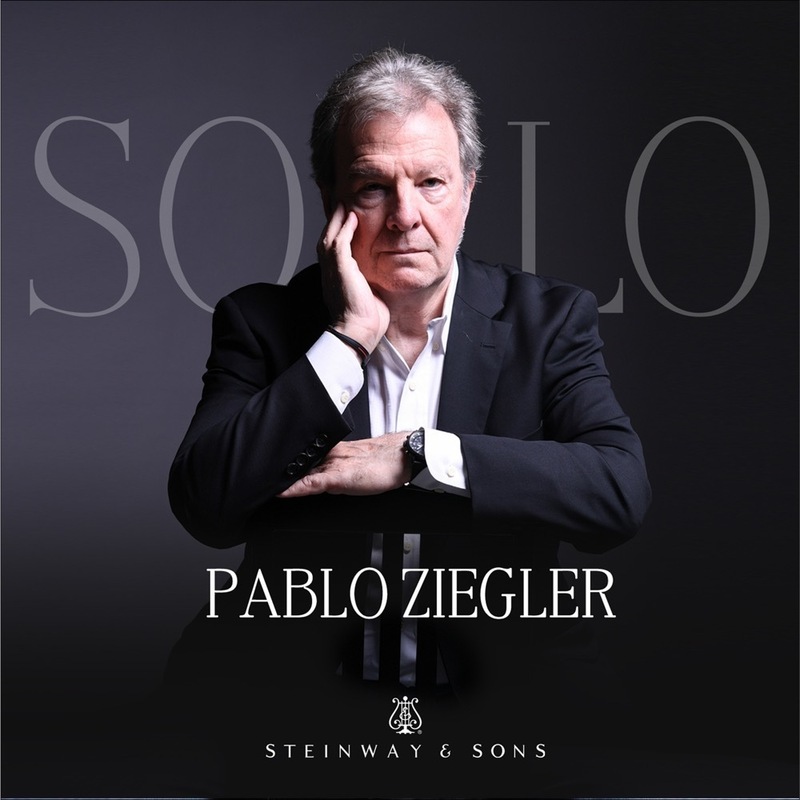 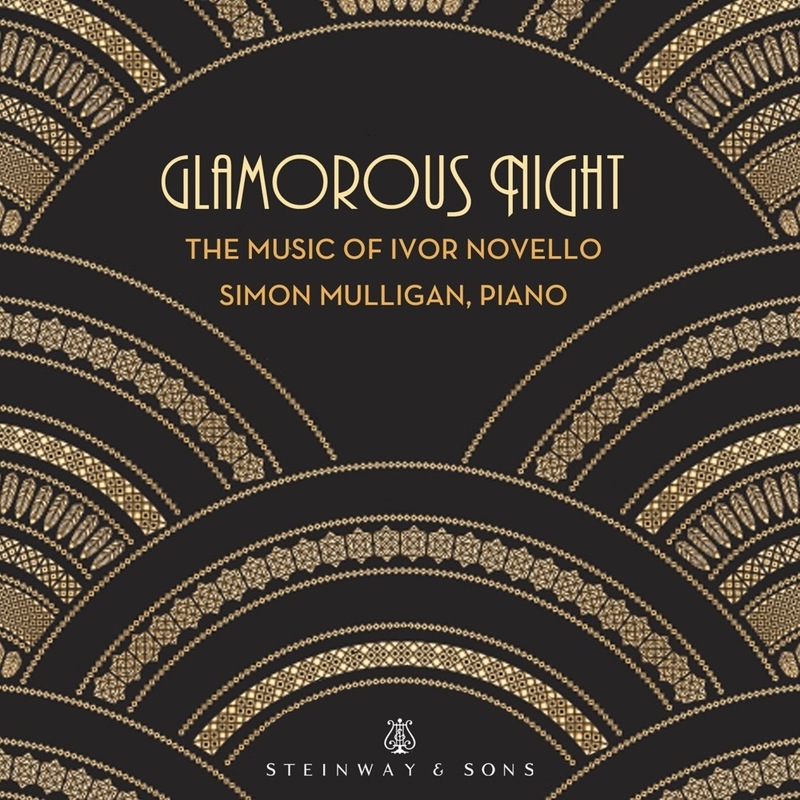 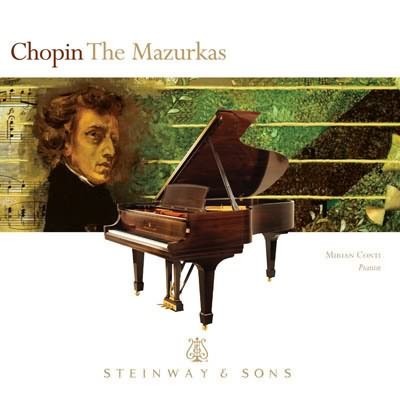 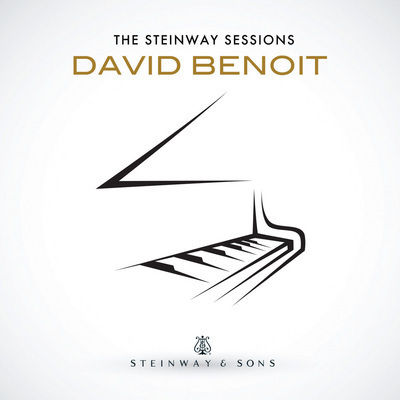 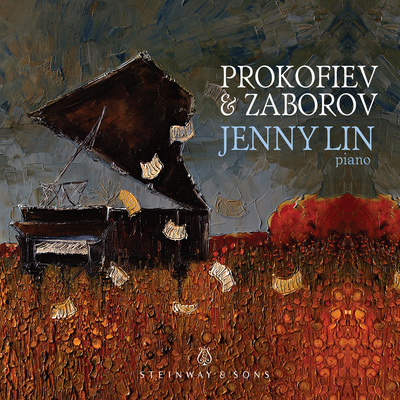 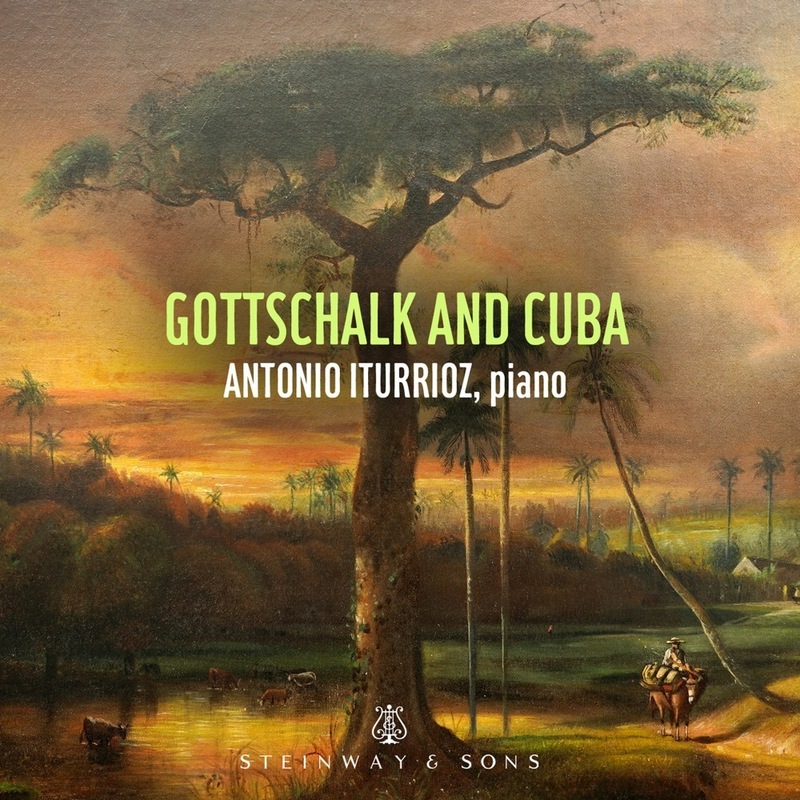 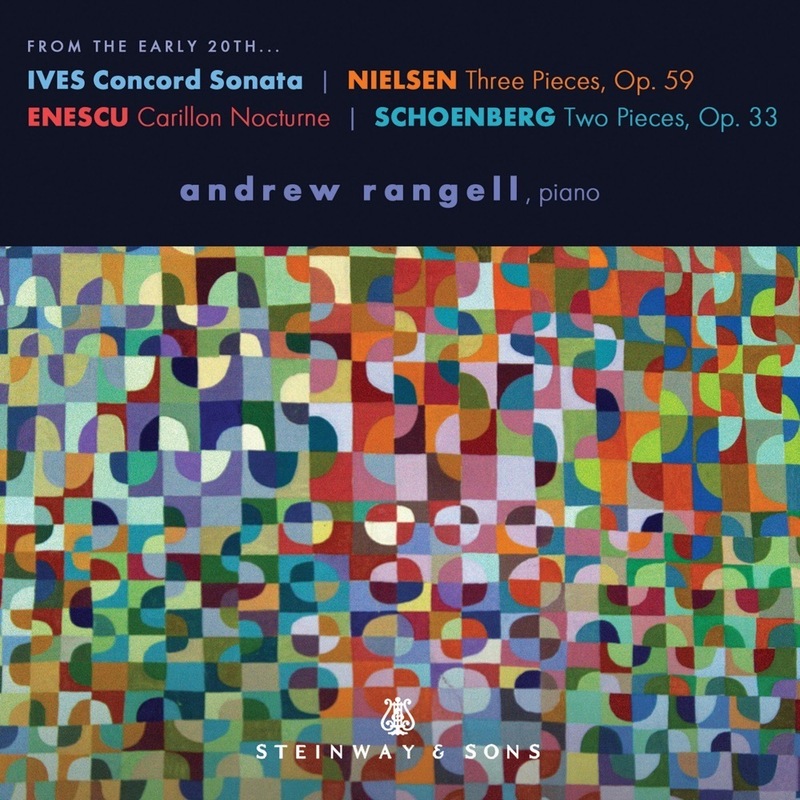 This album features Stravinsky’s less-often-heard music for solo piano, which is packed with as much theatricality as his music for larger and louder forces. 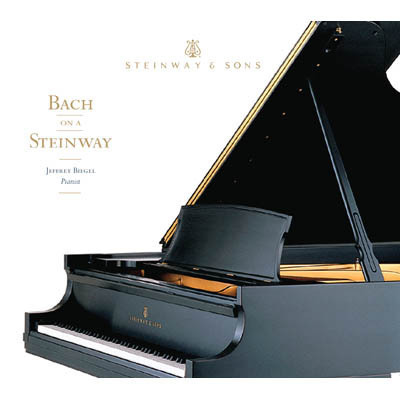 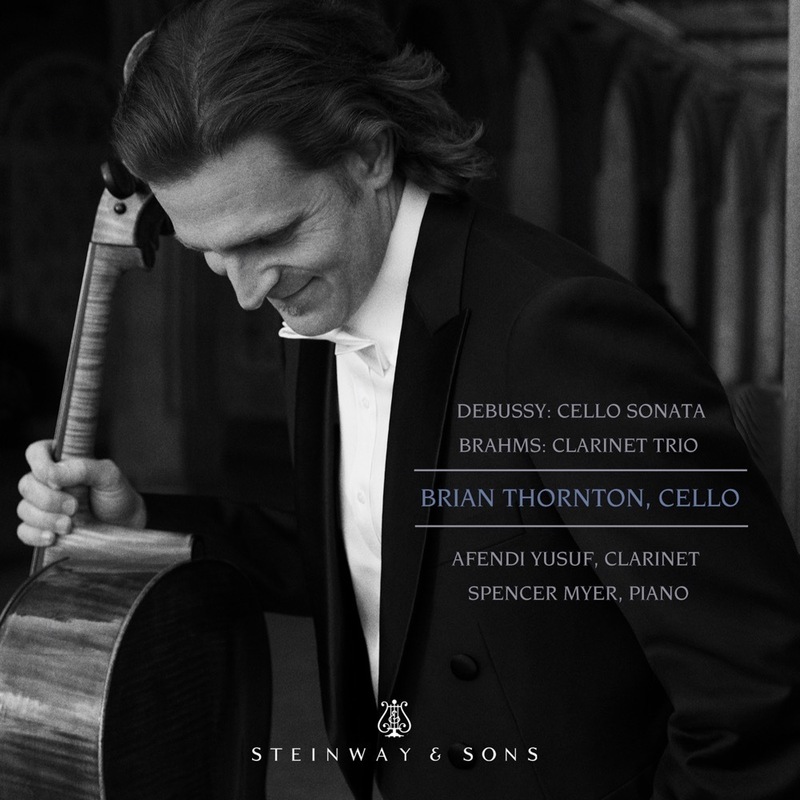 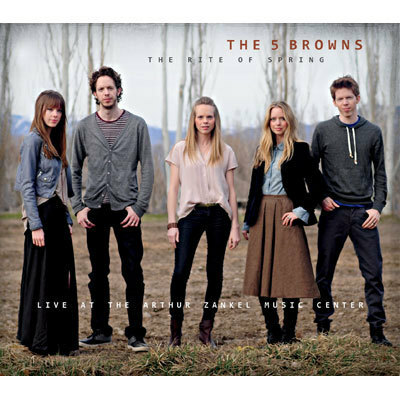 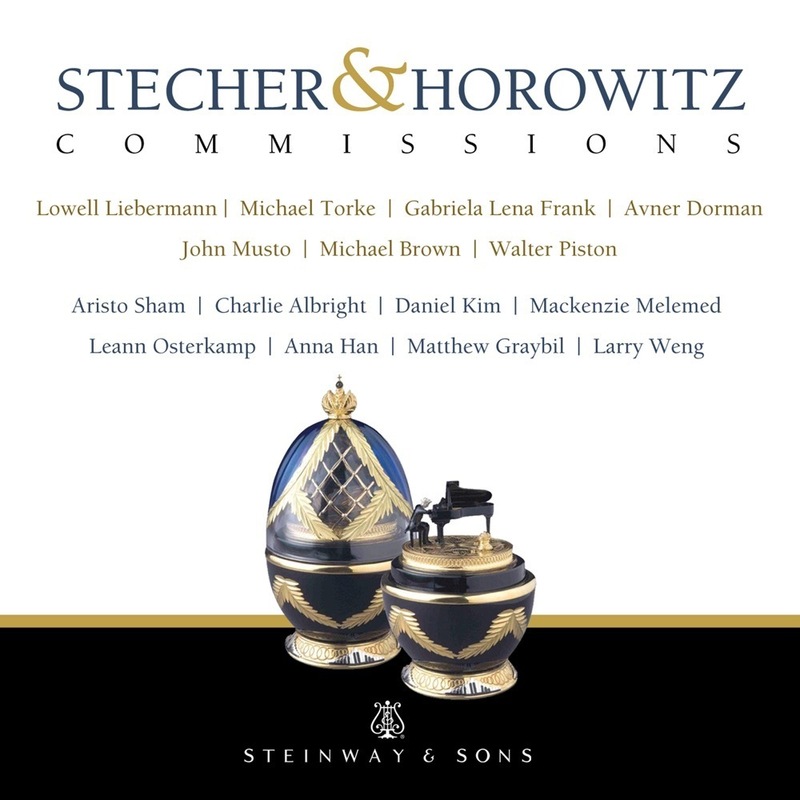 A revolutionary force in classical music honors revolutionary music; The 5 Browns debut on the Steinway label. 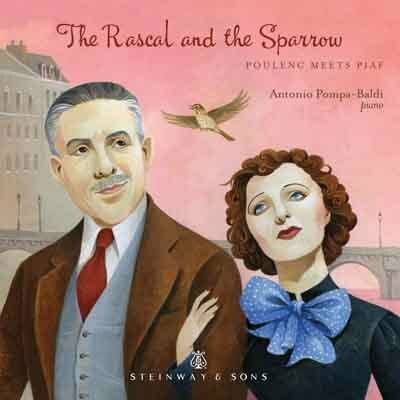 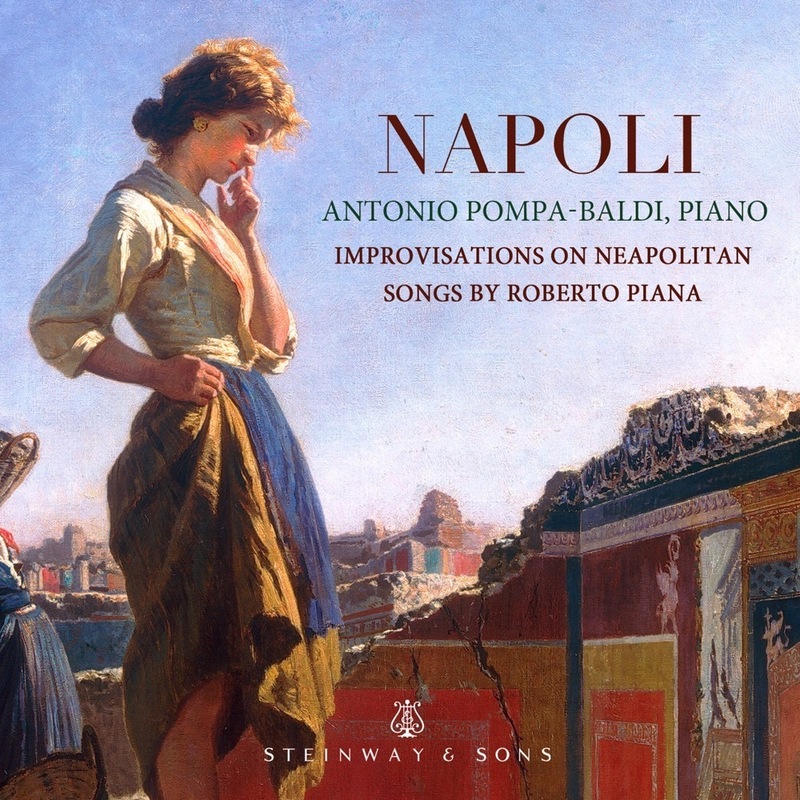 Antonio Pompa-Baldi plays his own piano arrangements of Francis Poulenc's songs plus Roberto Piana's "elaborations" of Edith Piaf's music. 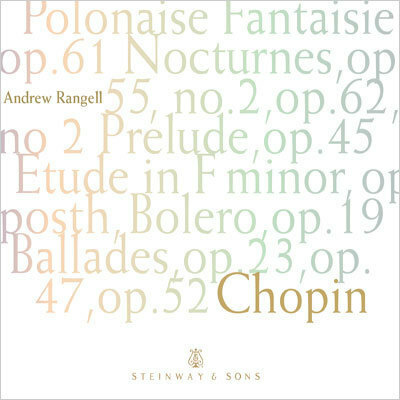 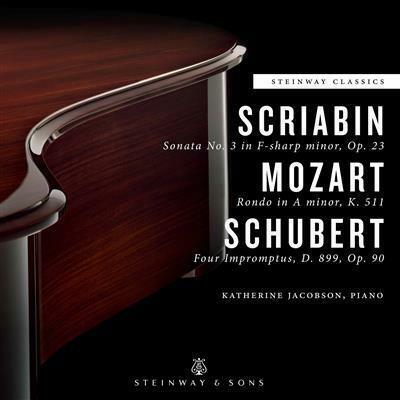 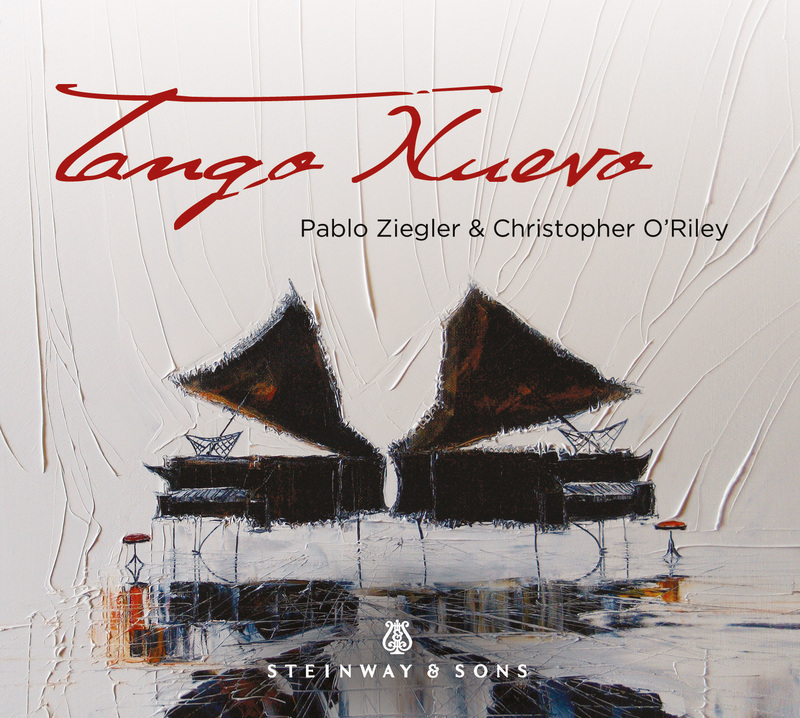 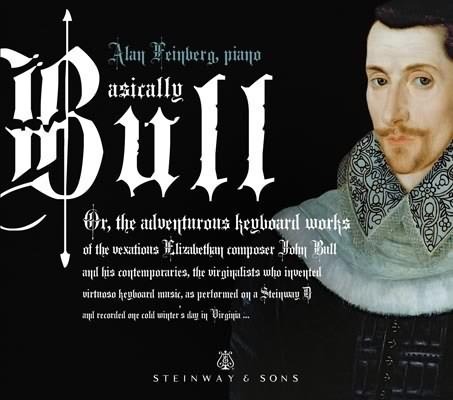 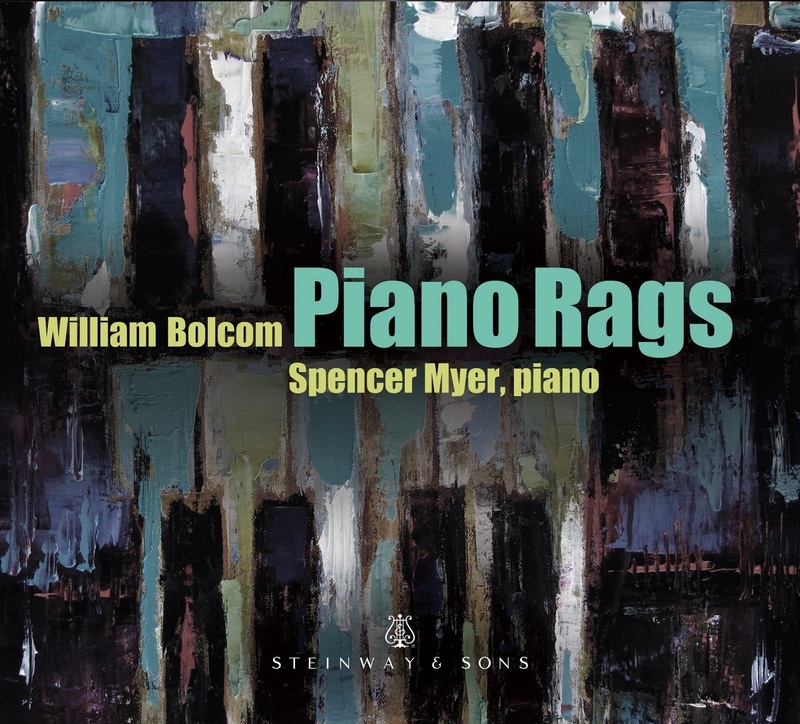 Feinberg translates the exquisite chromatic ruminations and intricate counterpoint of John Bull's keyboard works into the lush sound world of the modern piano. 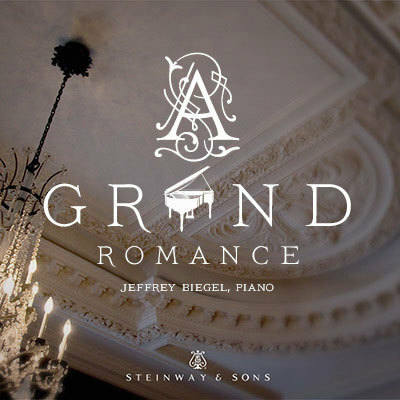 Romantic music luxuriating in the expressive sophistication of the instrument and the wooing of the crowd. 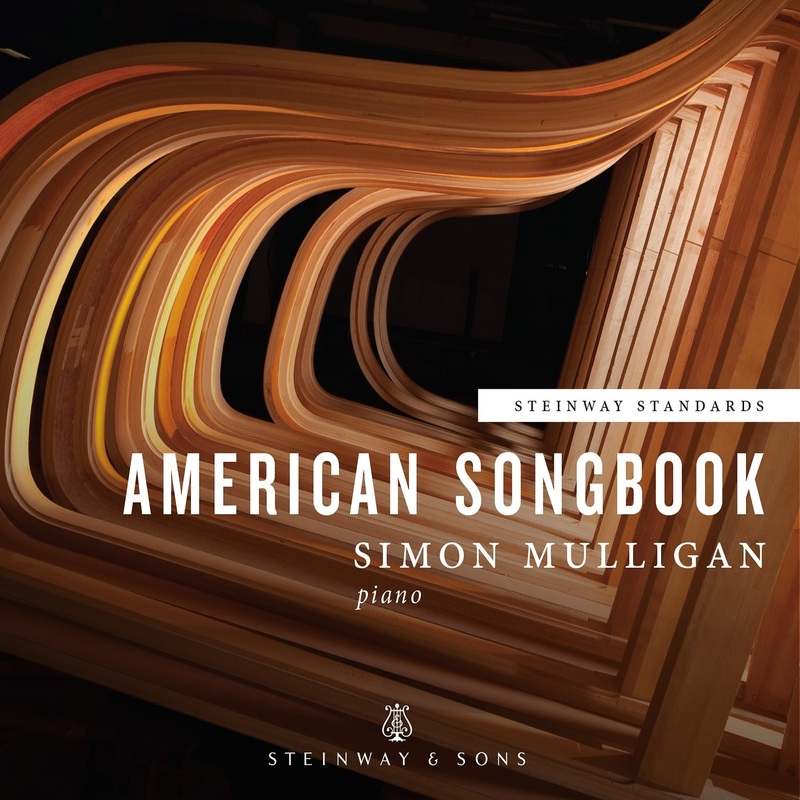 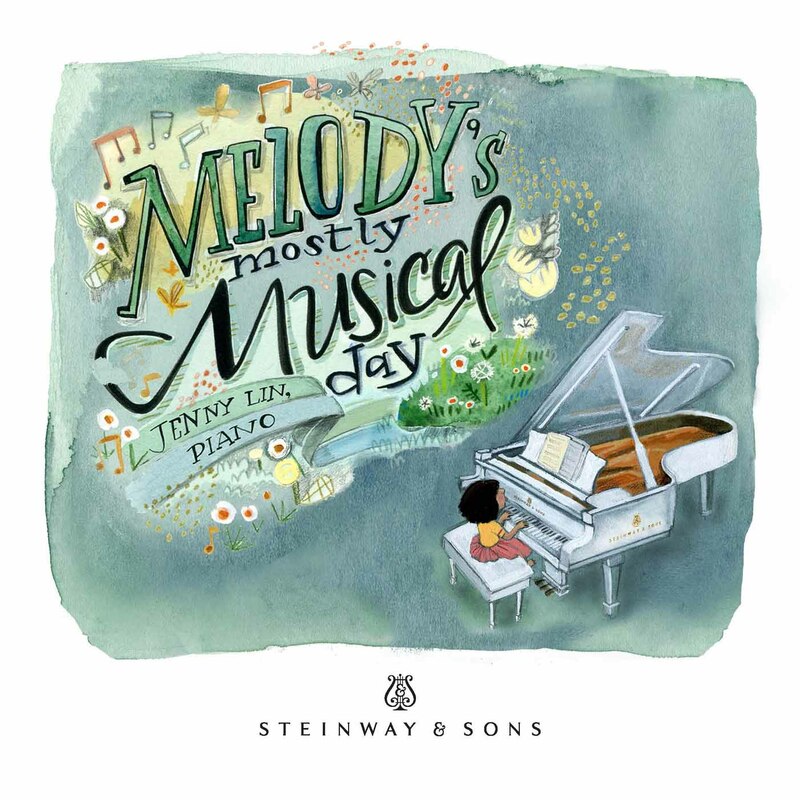 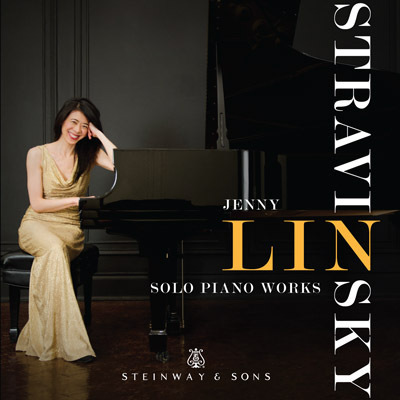 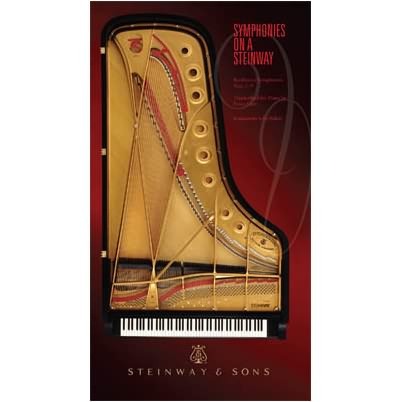 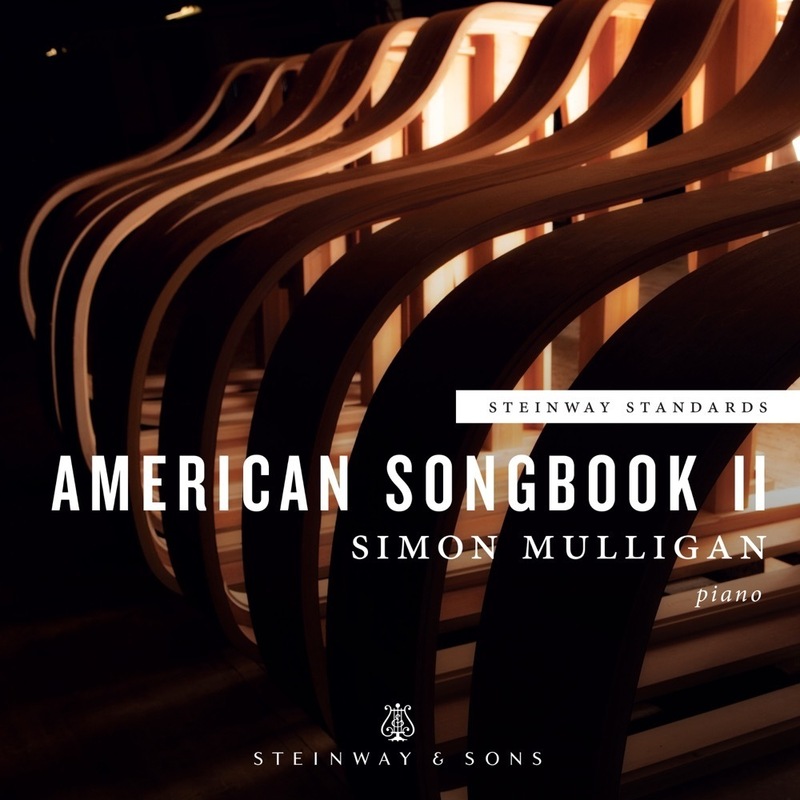 Jenny Lin's tribute to Broadway is uplifting and effervescent, and Steinway’s sonics are magnificently natural, a tribute to their pianos and the glorious legacy of the American musical theater. 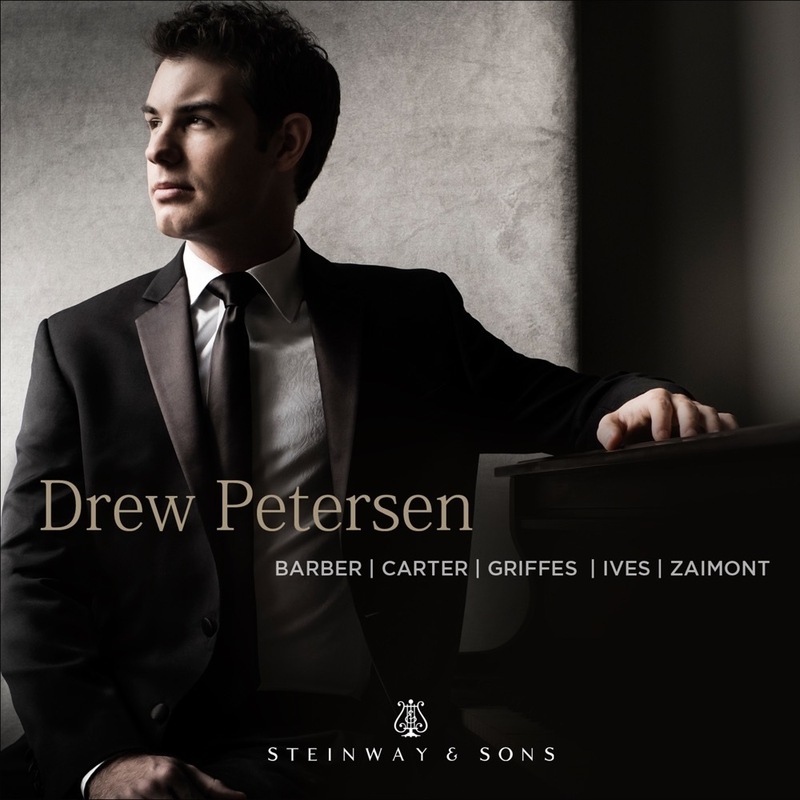 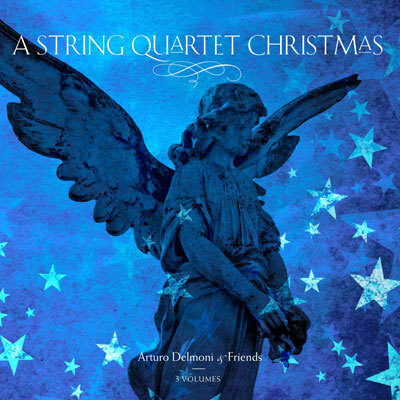 Music of an assured and exciting musical voice, persuasively performed and beautifully recorded. 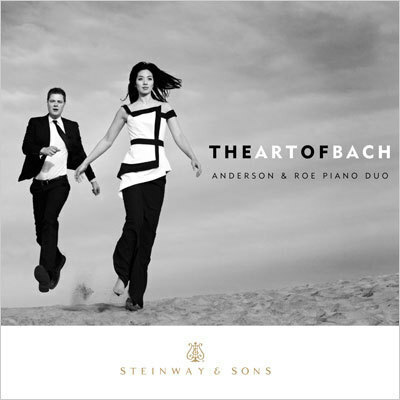 This pair of exciting performers is revolutionizing the duo piano format today. 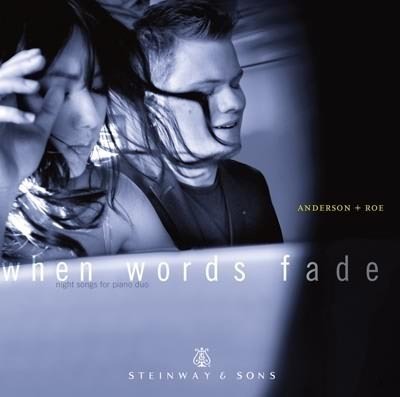 Anderson & Roe a very contemporary take on how appealing a piano duo can be. 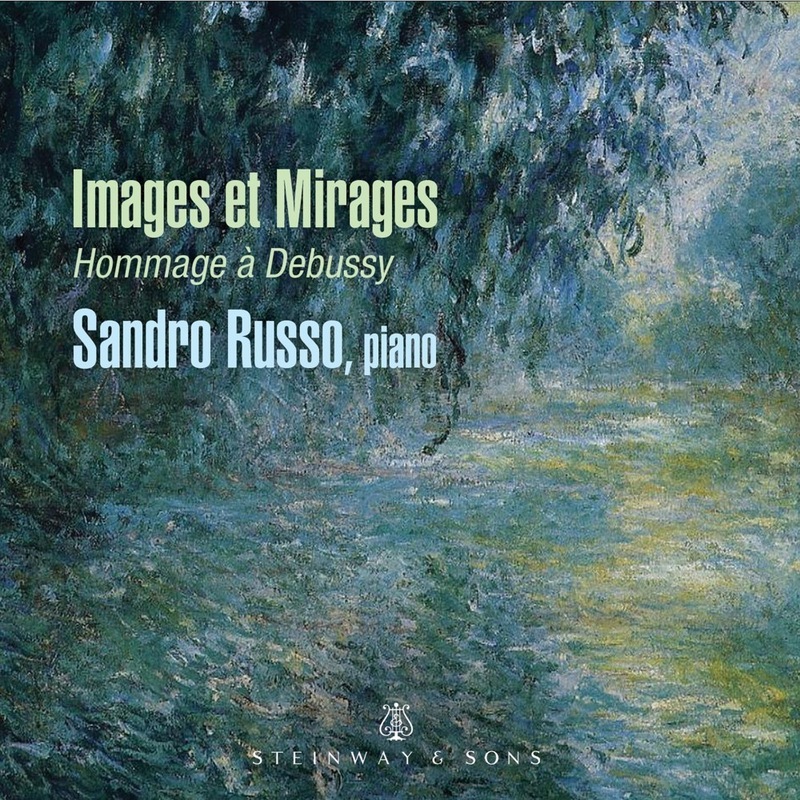 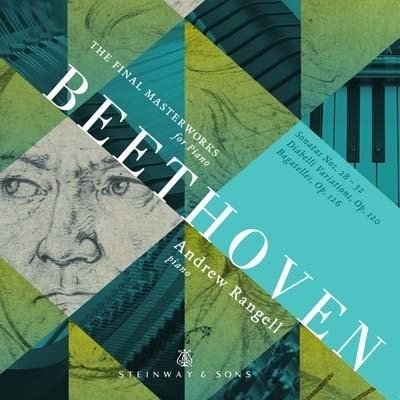 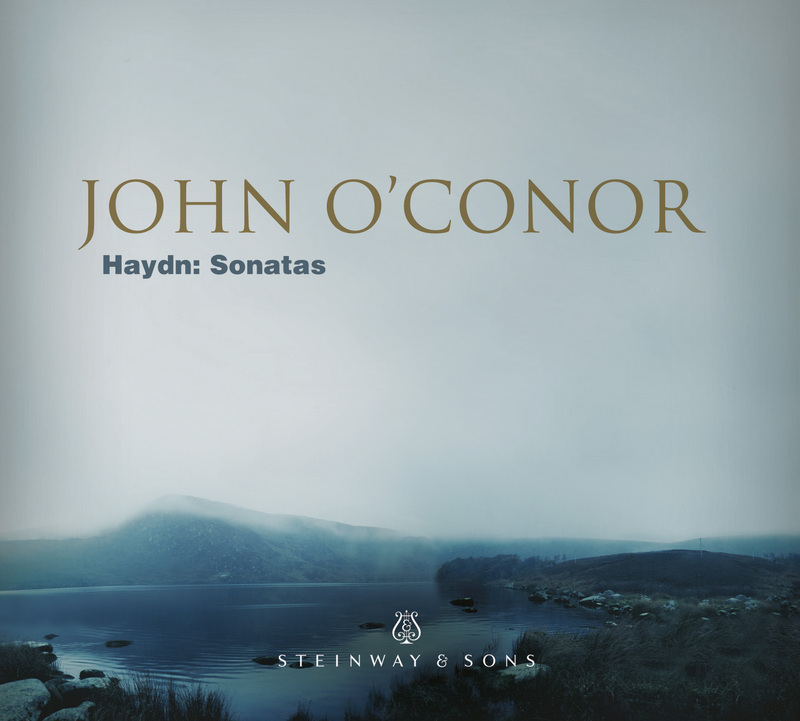 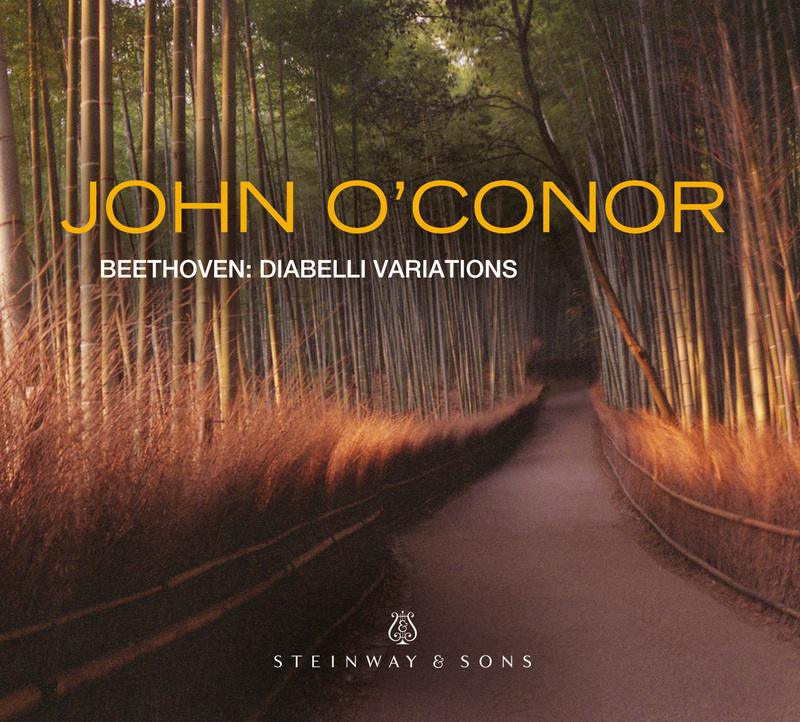 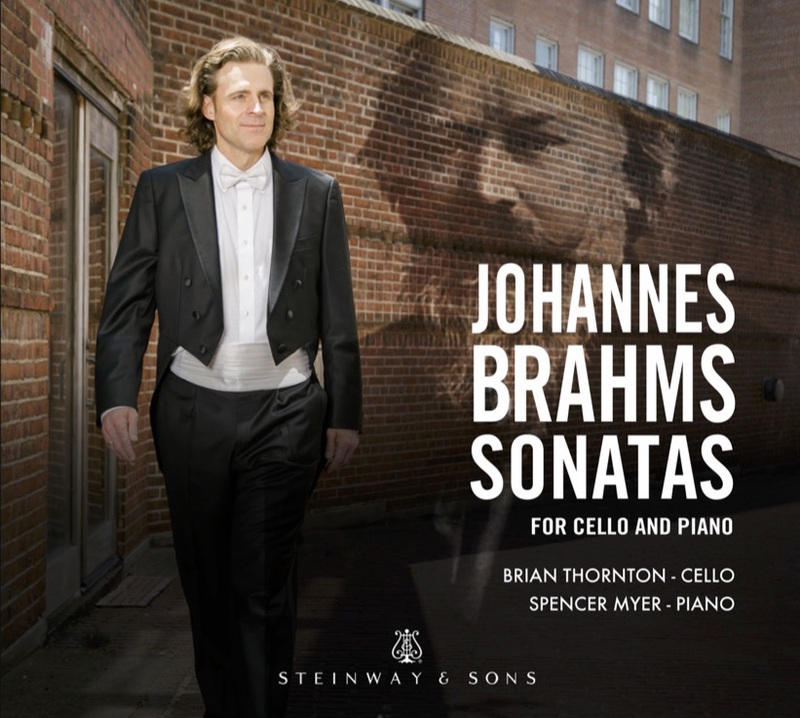 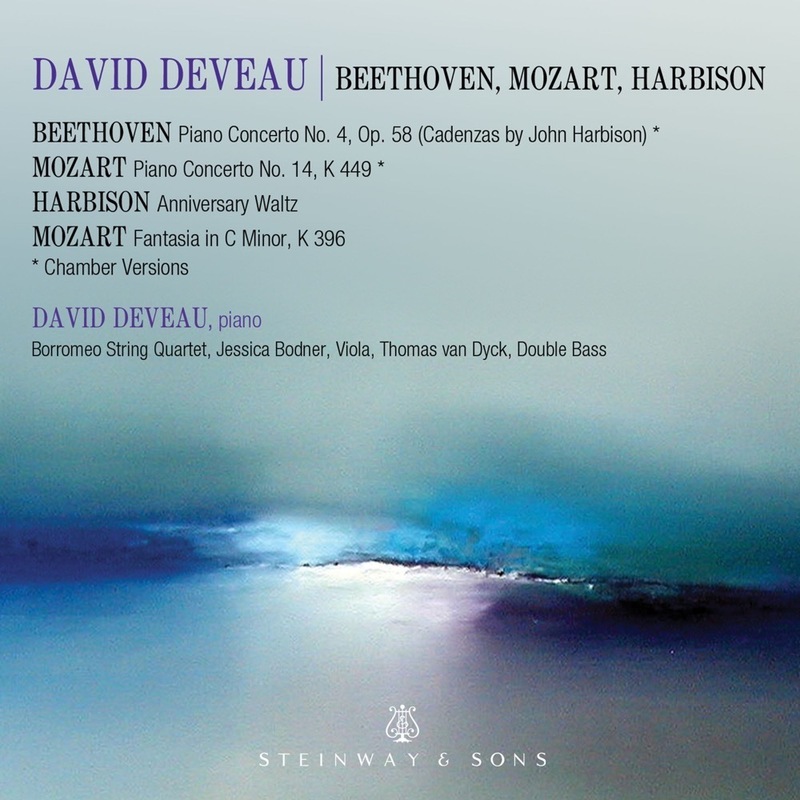 A ClassicsToday 10/10! 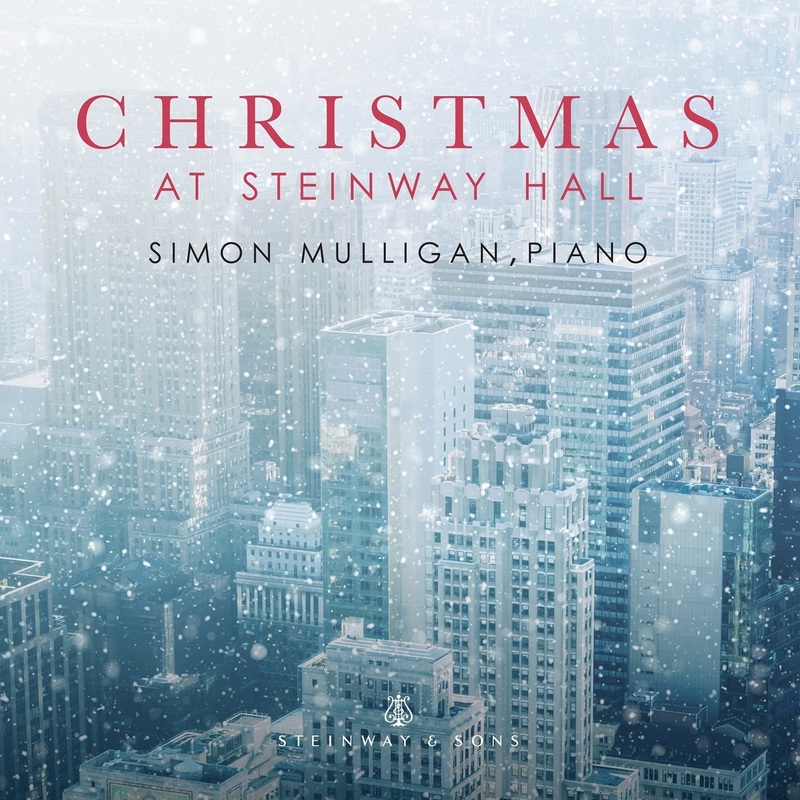 Concert-hall worthy, and a classy addition to any round of holiday gatherings. 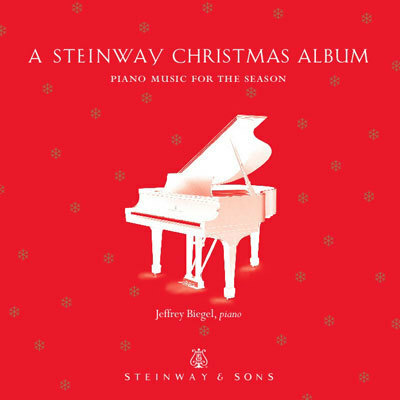 Indeed, the intelligence and artistry are such that you can savor this album any time of year. 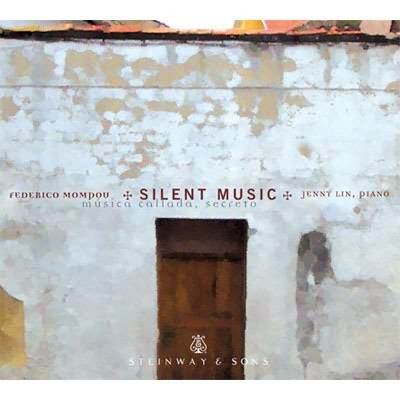 Música Callada (Music of Silence) is one of the most beautiful and elusive works in the entire piano repertoire. 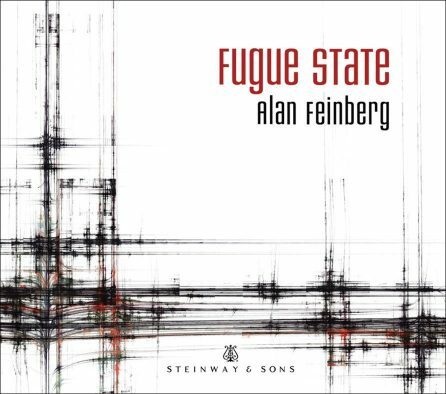 Biegel'S playing is clean, articulate, big-boned yet delicate when necessary, spontaneous, and imaginative. 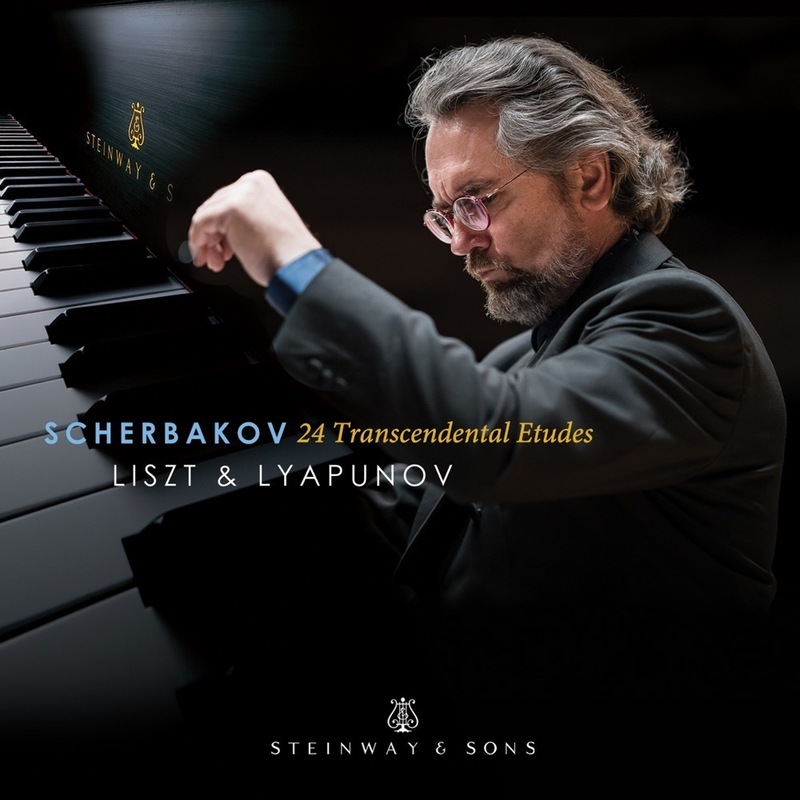 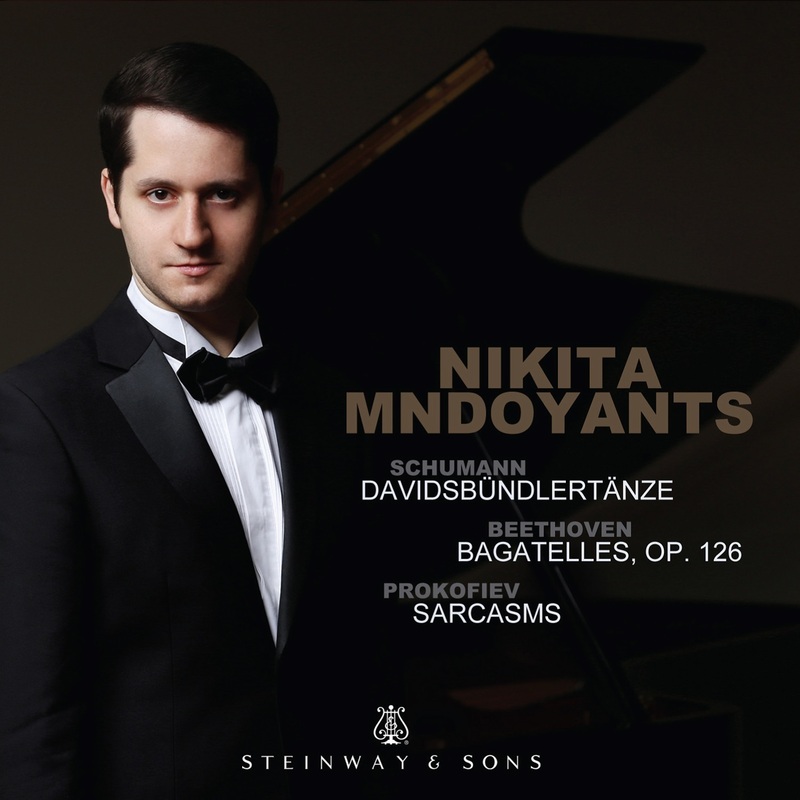 Virtuoso pianist Konstantin Scherbakov plays with white-hot intensity in resonant, full-bodied sound.